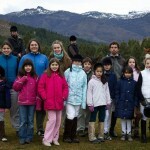 The first golf season, with the front 9 holes finalized and open to play, has been very successful. 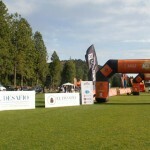 The course was very well received by players of all handicaps and by golf architecture experts and enthusiasts. 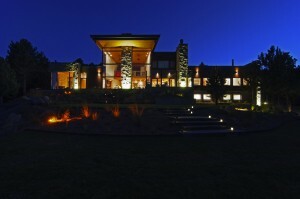 Seeing our members and their guests proudly enjoying their golf course this season has been rewarding and fulfilling. 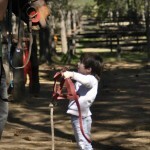 We were very happy to witness some of the first birdies and eagles. 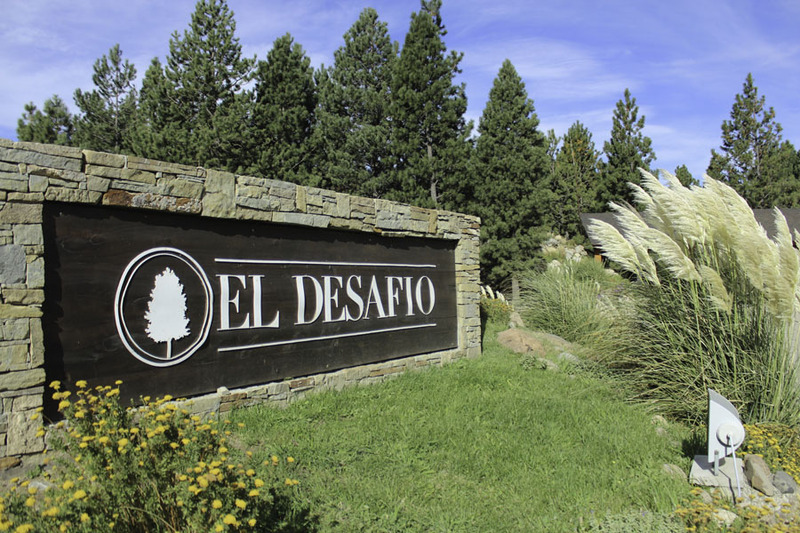 The first eagle ever at El Desafío was recorded by Daniel Posse on the 540 yard par 5 8th hole, reaching the green in two great shots and sinking a 10 foot putt. 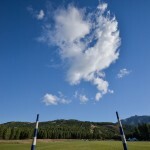 Holes 7 and 8 have seen the most birdies so far, although the par 3 9th was birdied by the first player ever to play the hole, from inches behind the hole and missing a hole in one by the smallest of margins. During the past summer we worked on the last bunker details and we are very pleased with the final result. 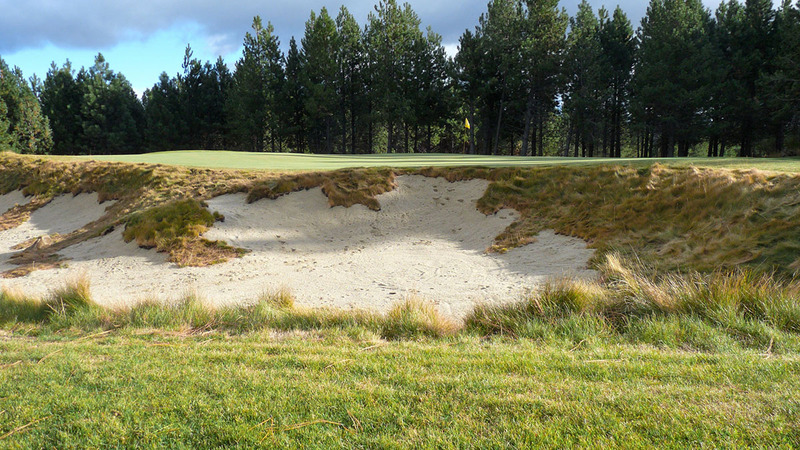 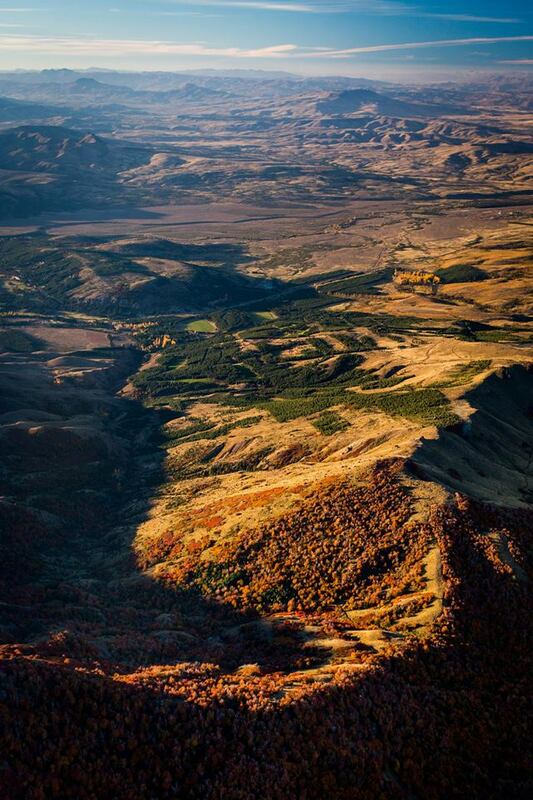 The bunkers have a natural rugged look that harmonizes well with the Patagonian landscape and contrast very nicely with the more formal fairways and greens. Also during the past summer, and as we anticipated after the late seeding the prior fall, we reseeded the fairways and greens of holes 3 and 9 to make sure we have a great playing surface and up to par with the rest of the golf course. 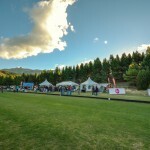 We also re shaped the first tee in accordance with modifications requested by Greg Norman Golf Course Design to ensure better visibility of the fairway from the tees and produce a somewhat longer tee shot. 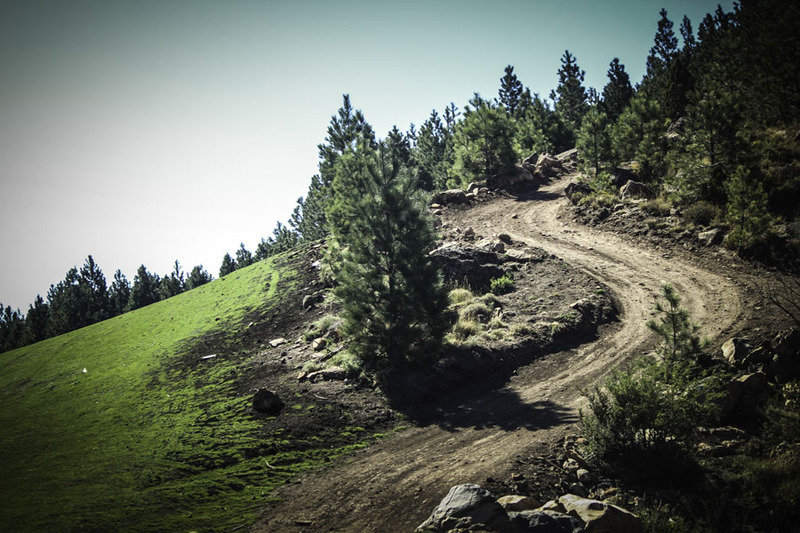 Some further drainage work was done on the first hole fairway close to the green as some water started emerging from a side hill. 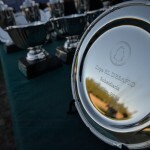 With respect to the front 9 holes, construction is now over and only normal maintenance work and time remains to give the course maturity. 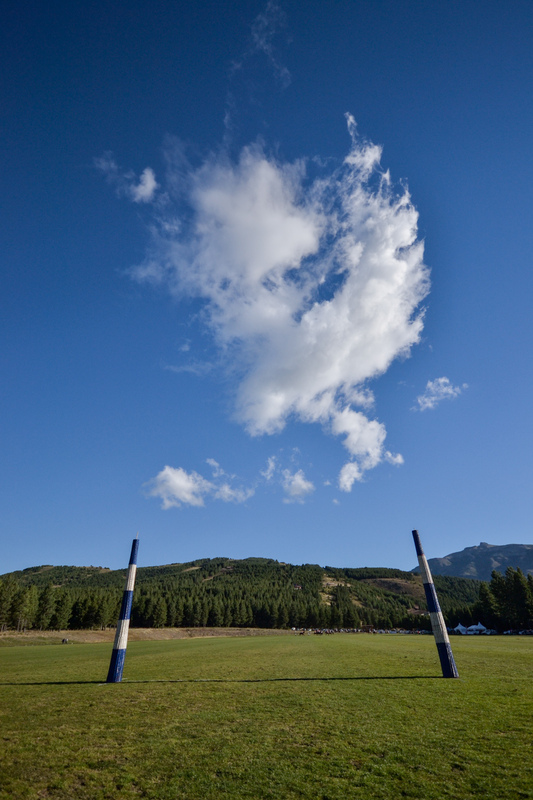 For next season we expect to mow the greens lower and allow for greater speeds. 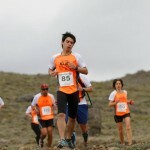 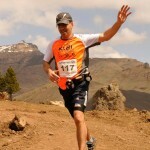 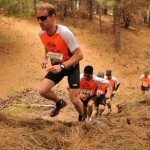 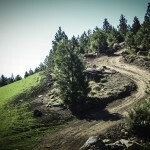 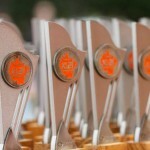 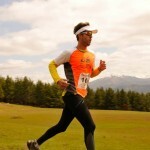 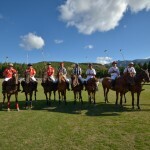 The first club competitions will be organized. 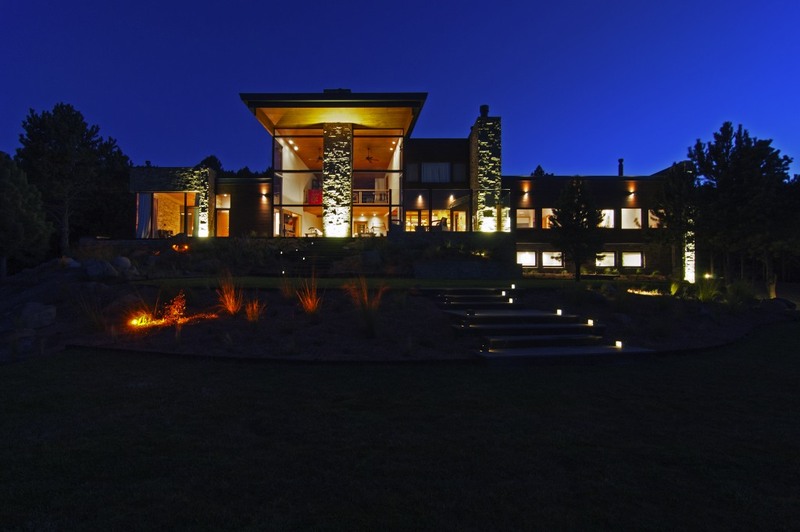 The course will remain open during winter, with play restrictions following snow or severe freezes that do not allow play. 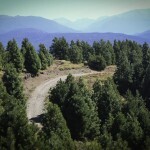 Also during the past summer we worked on shaping of some of the back 9 holes, work that will continue during next summer. 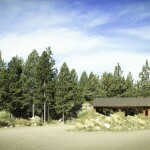 Work schedule will focus on holes 10, 11, 17 and 18 before continuing with the last 5 holes. 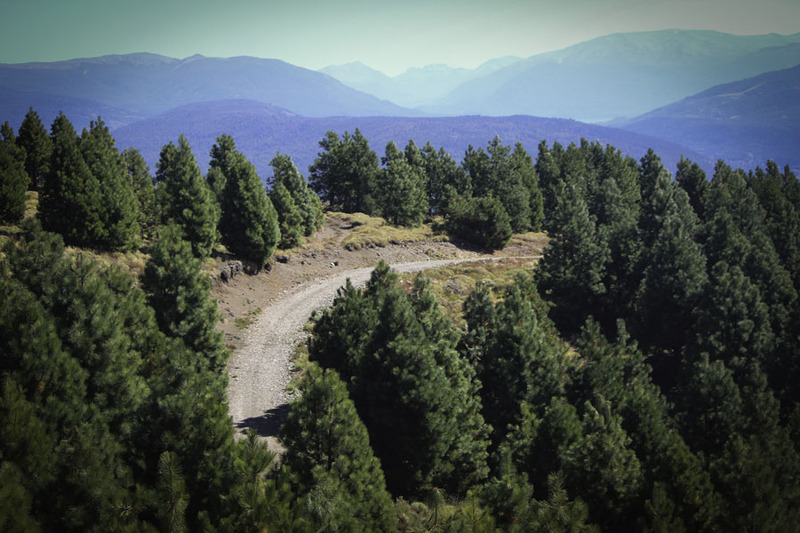 If you visit El Desafío you can already see the longest hole on the course and the one requiring more shaping work, #18, already graded and close to having its final shaping. 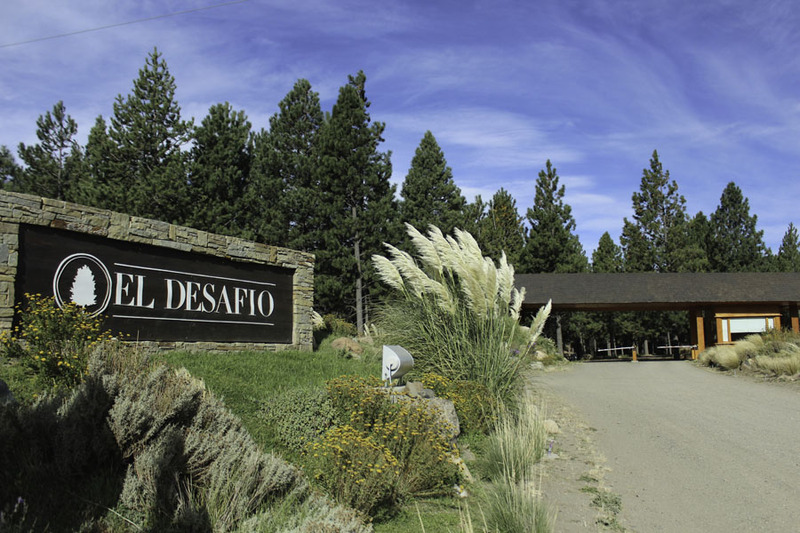 As from now, members can invite accompanied or unaccompanied guests to play golf at El Desafío. 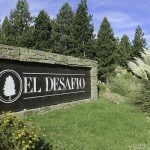 Please email El Desafío at info@eldesafioresort.com to reserve tee times ahead of time. 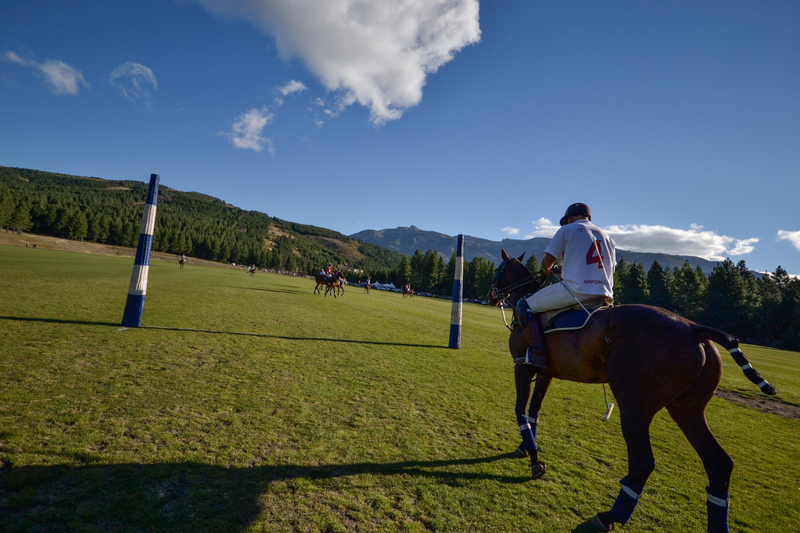 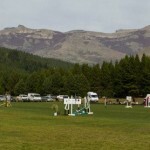 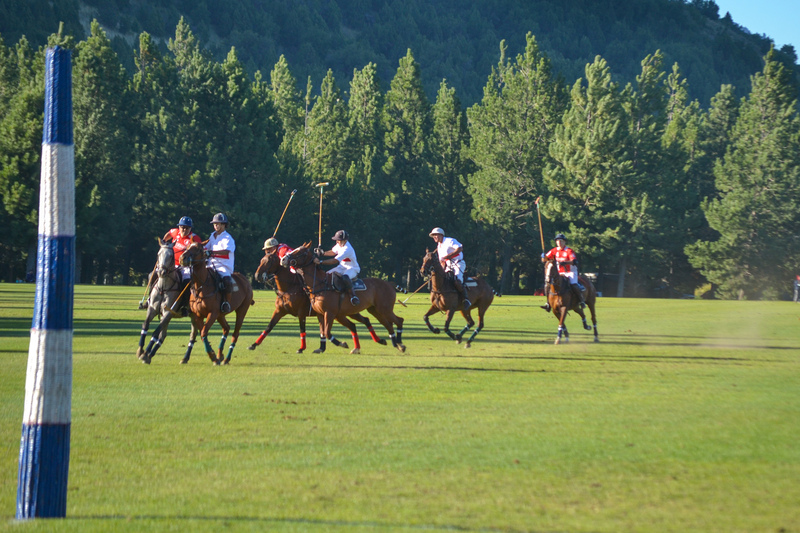 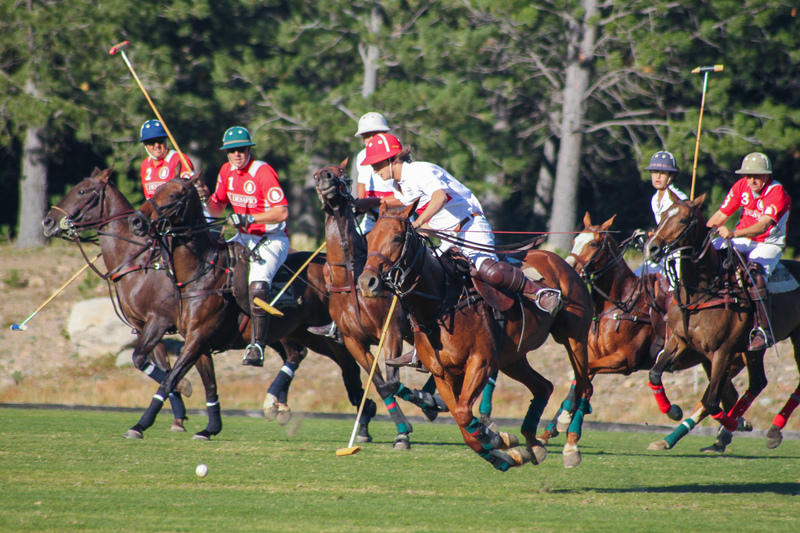 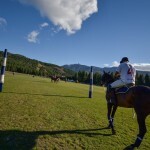 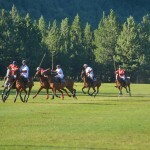 With its beautiful scenery and excellent conditioning, the San Martin polo field hosted most of the tournaments, while the Junín field was well used this season for the more informal matches and practices. 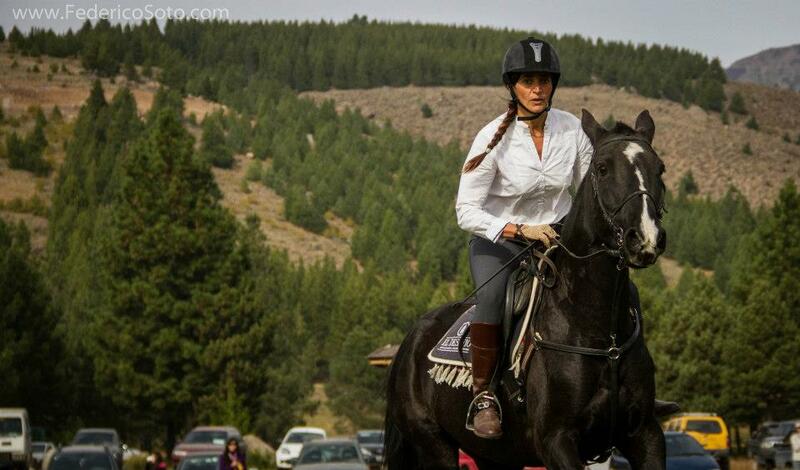 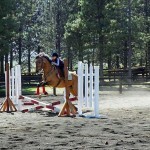 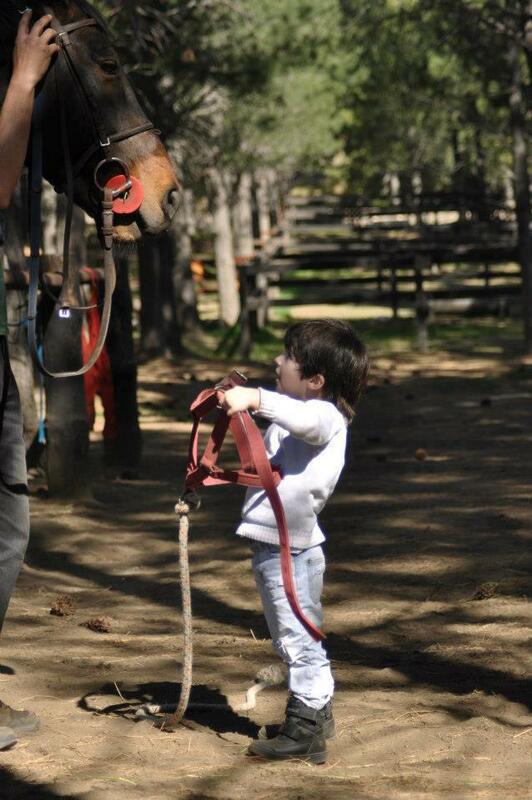 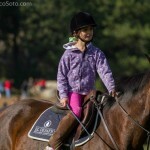 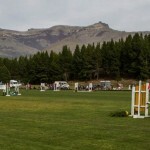 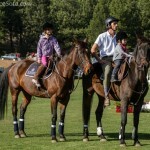 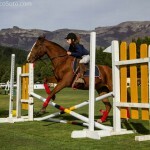 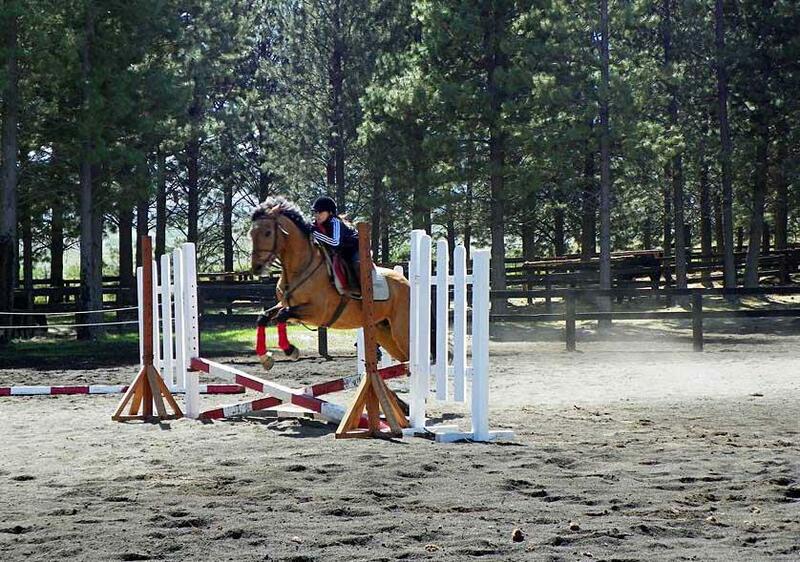 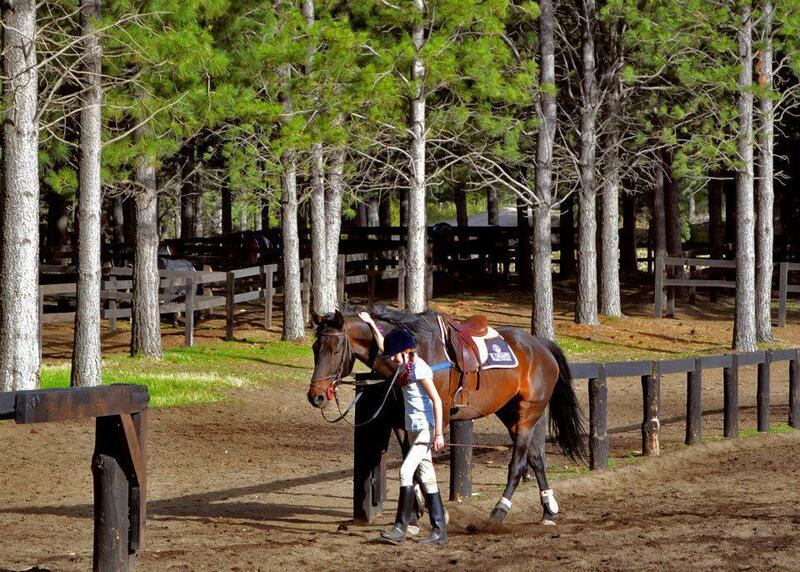 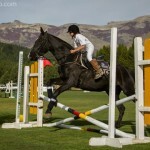 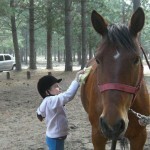 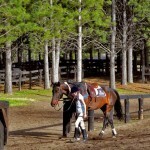 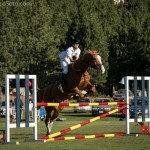 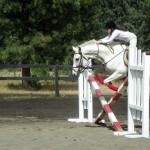 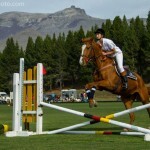 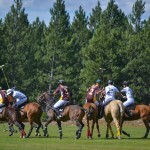 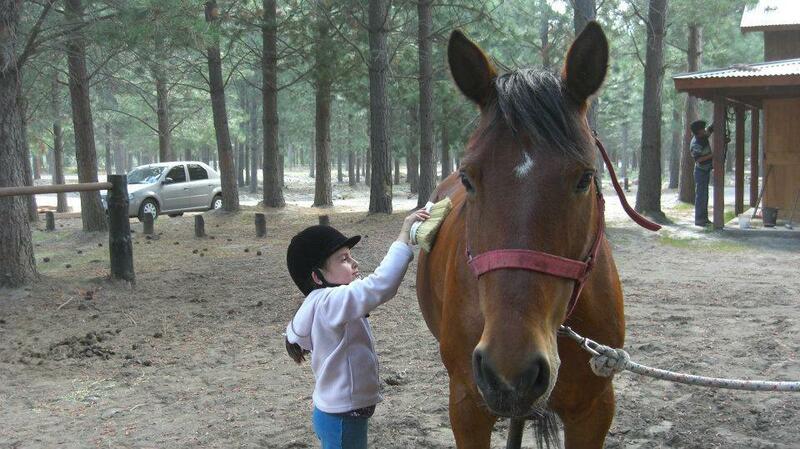 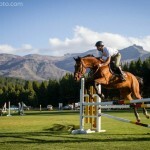 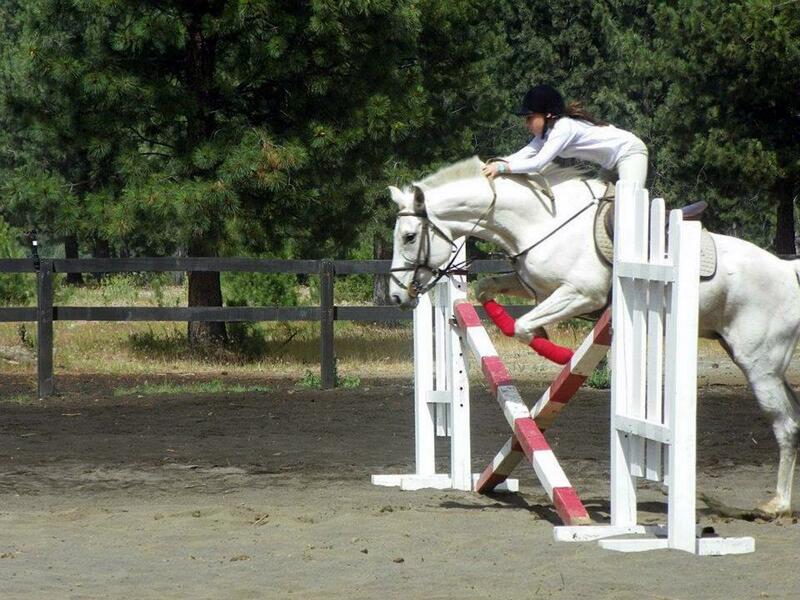 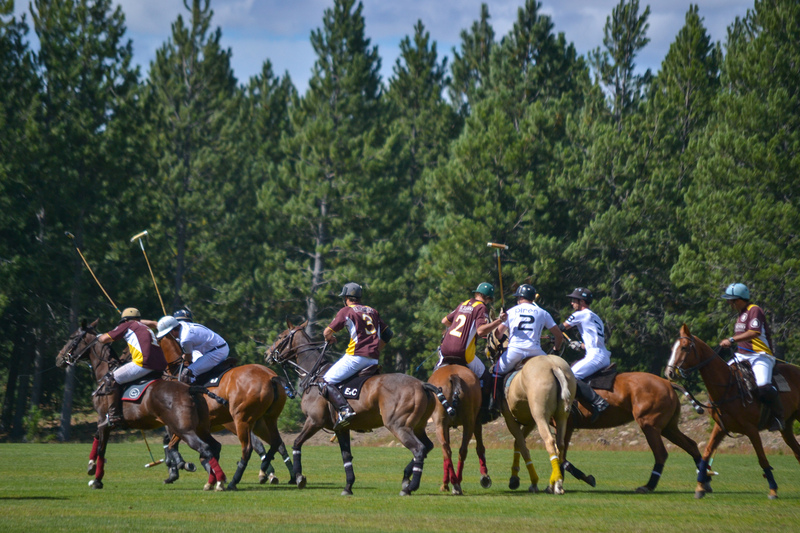 We were pleased to see more and more players from Spring to Fall on their horses for practice and pick up matches. 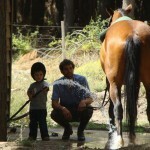 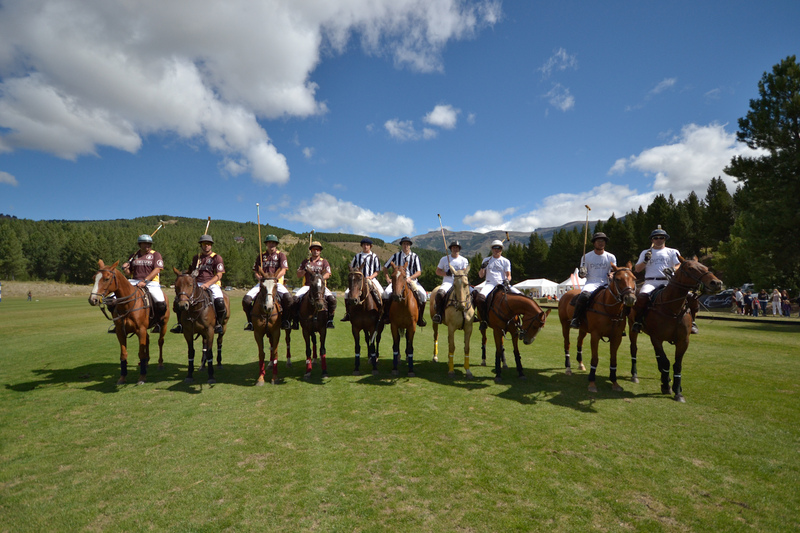 Friendly, ranch polo is what El Desafío is all about. 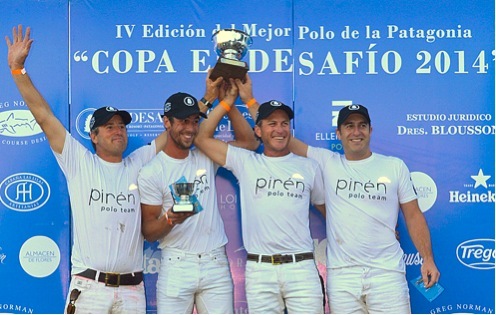 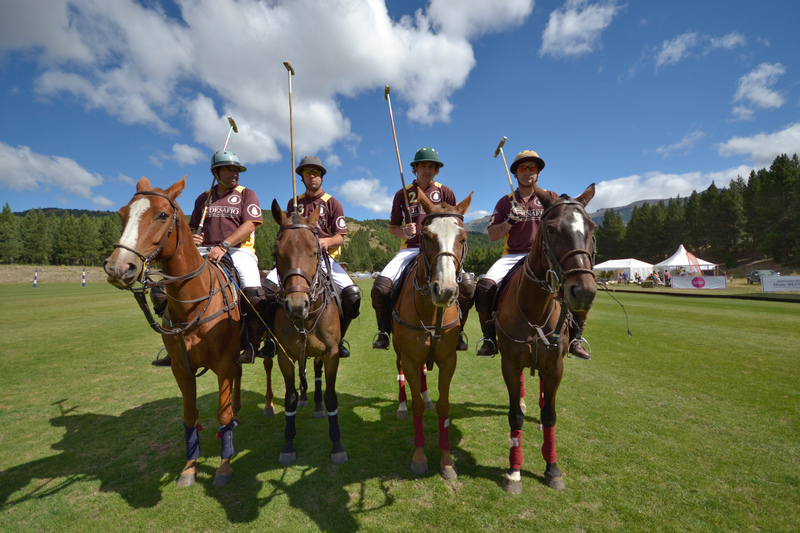 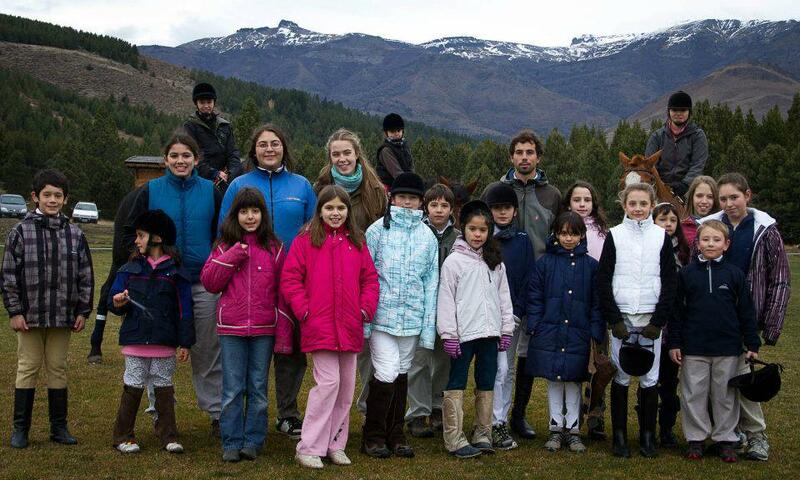 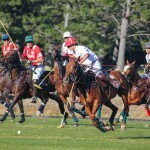 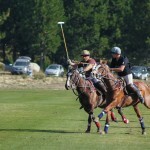 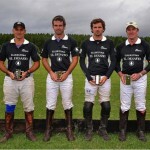 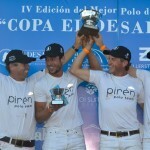 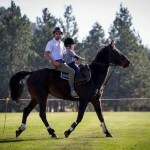 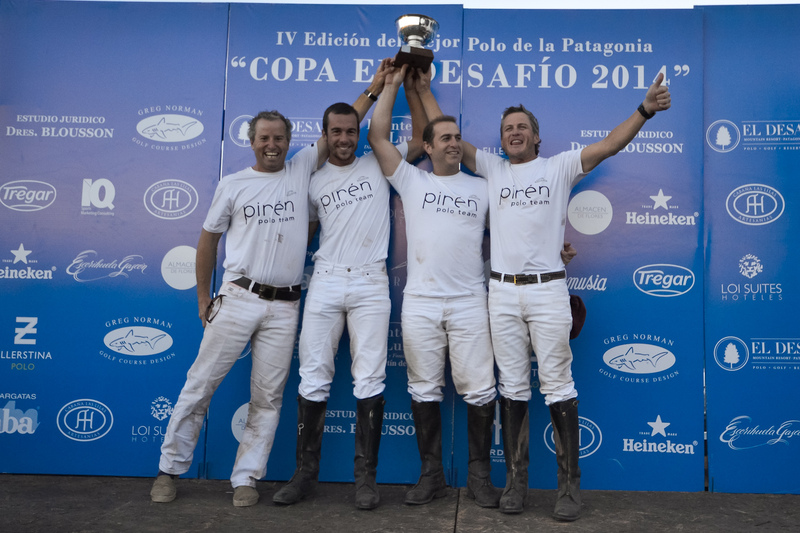 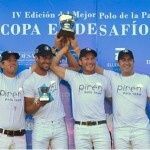 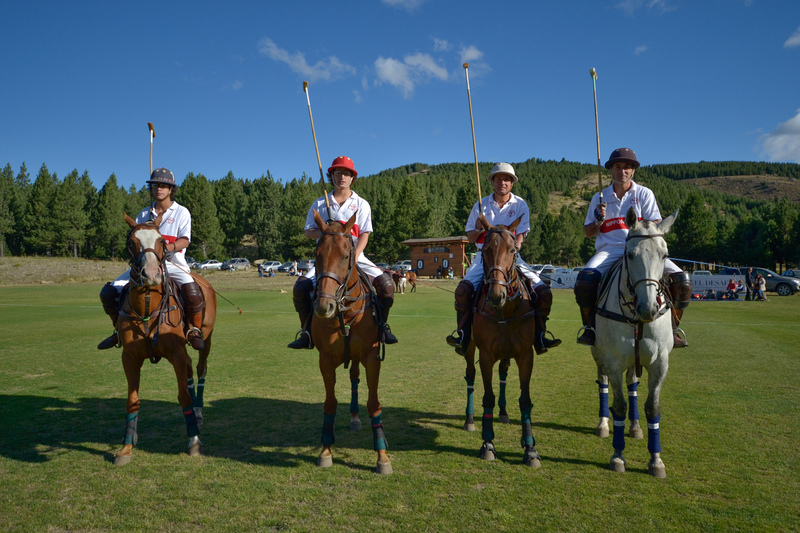 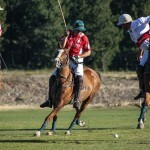 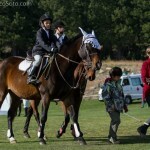 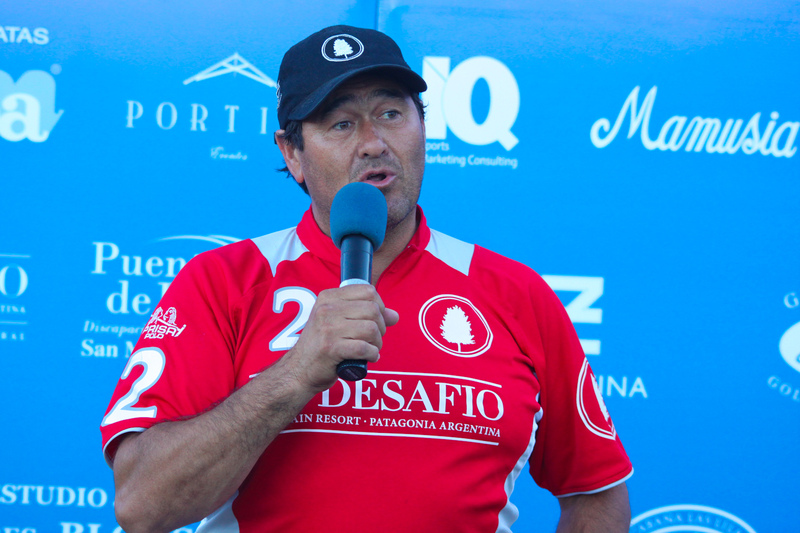 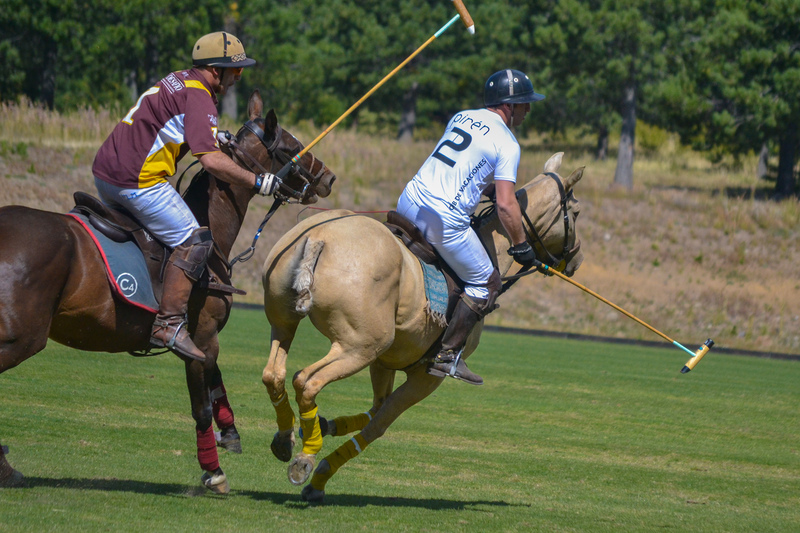 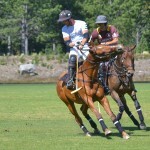 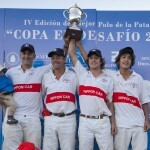 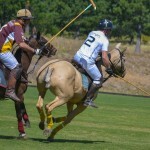 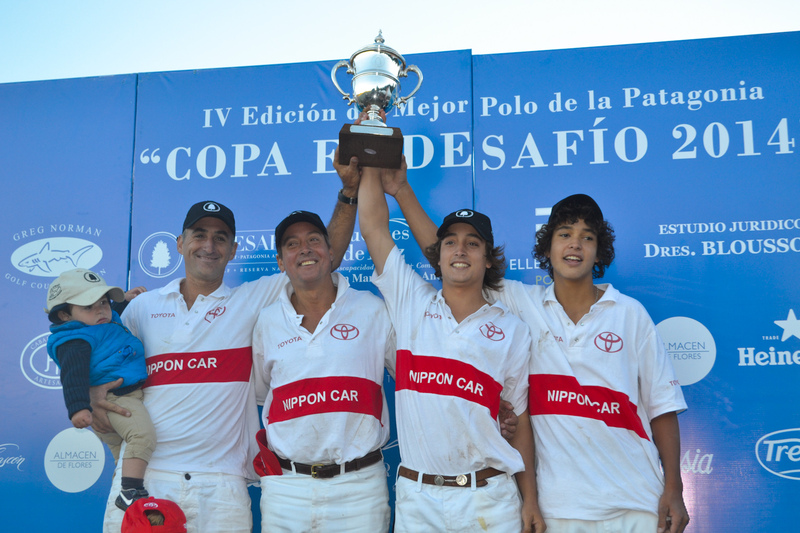 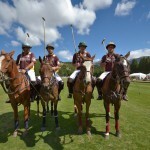 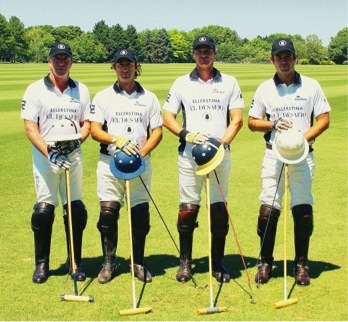 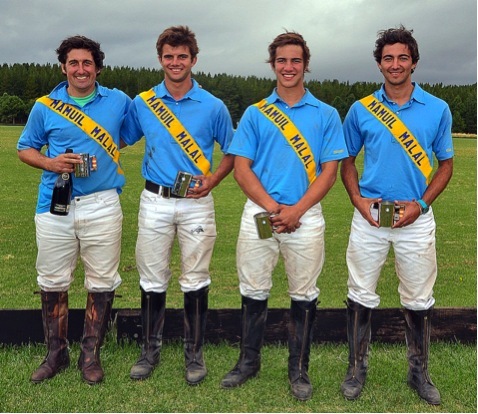 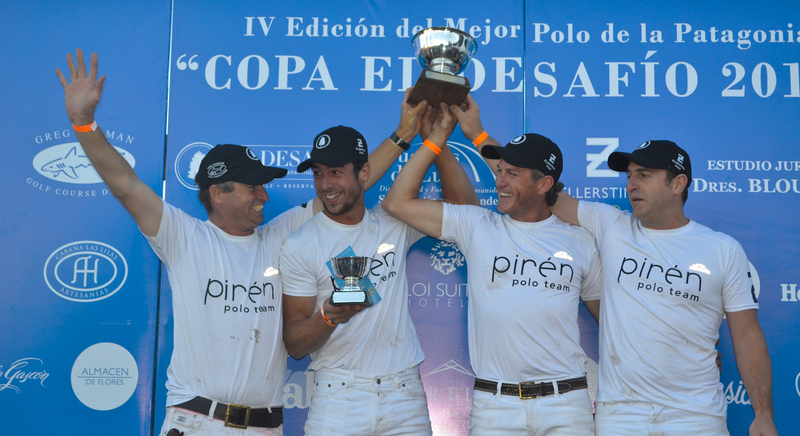 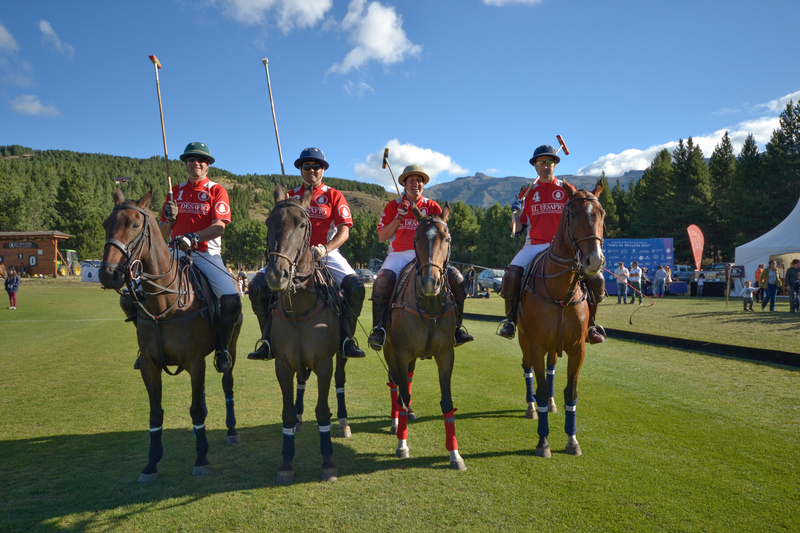 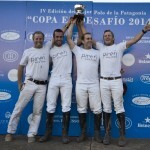 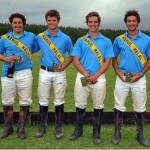 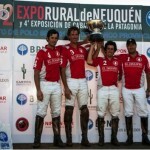 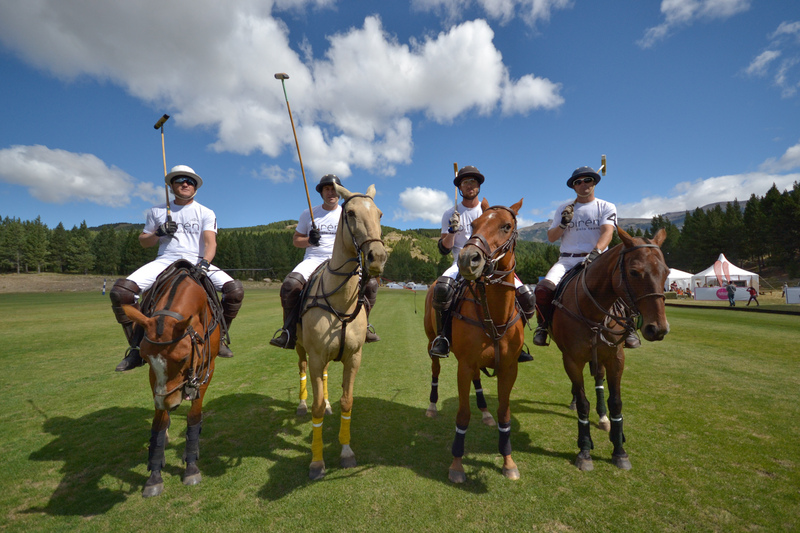 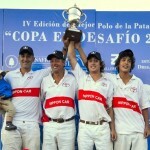 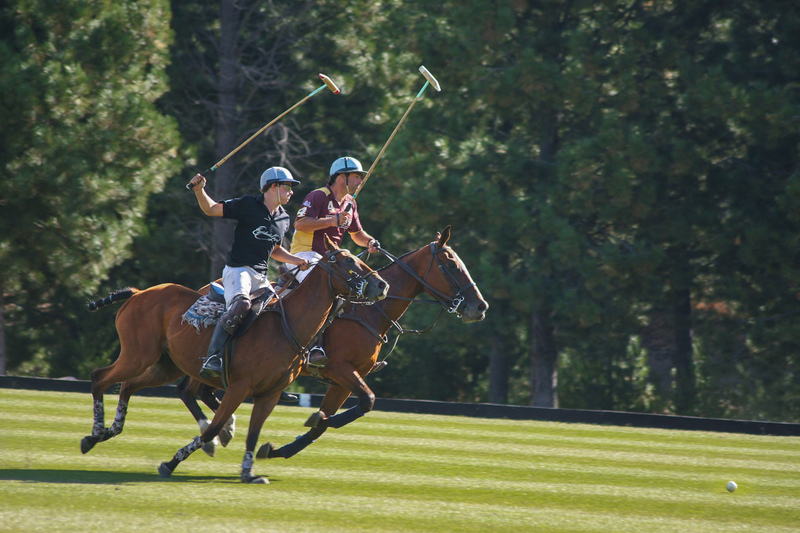 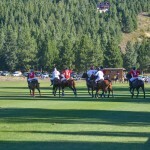 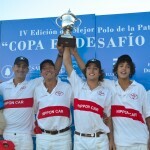 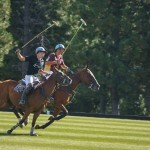 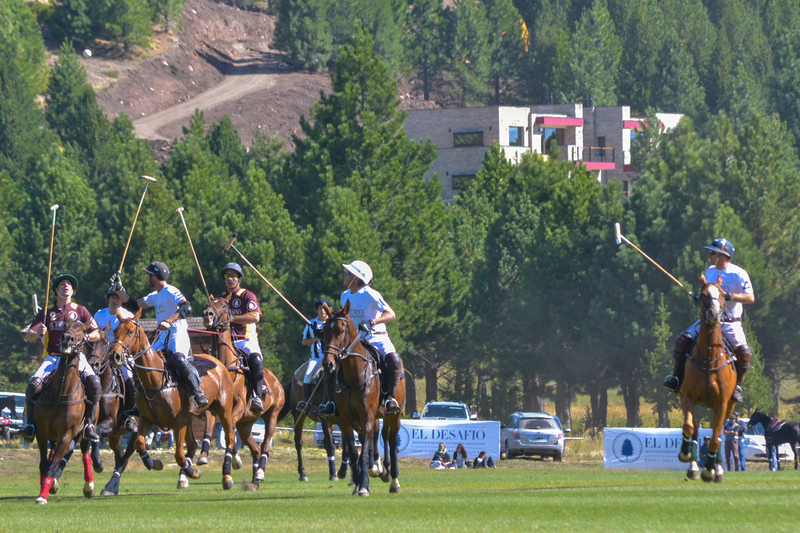 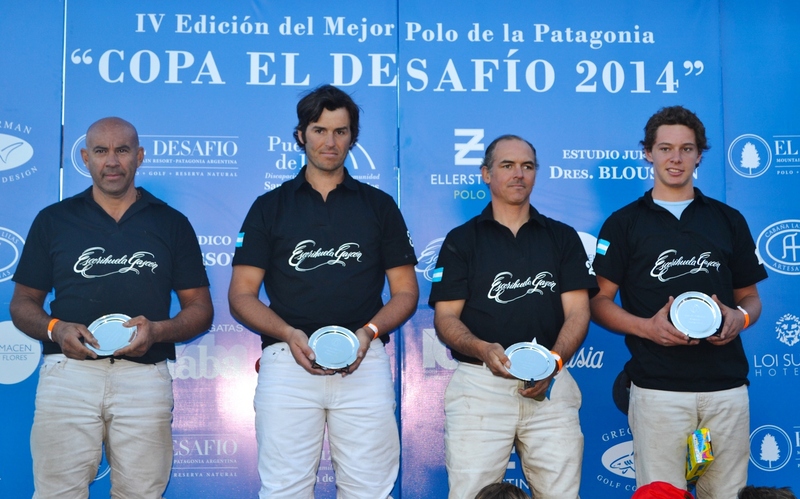 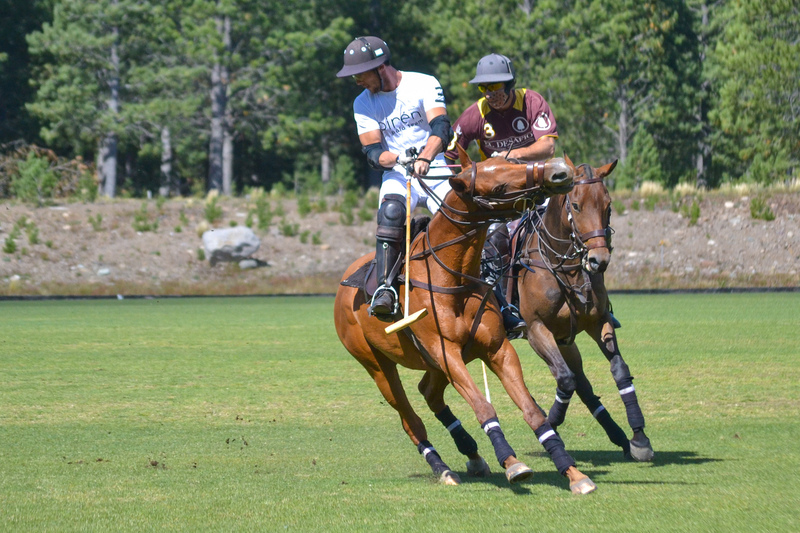 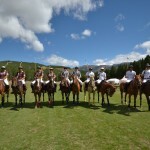 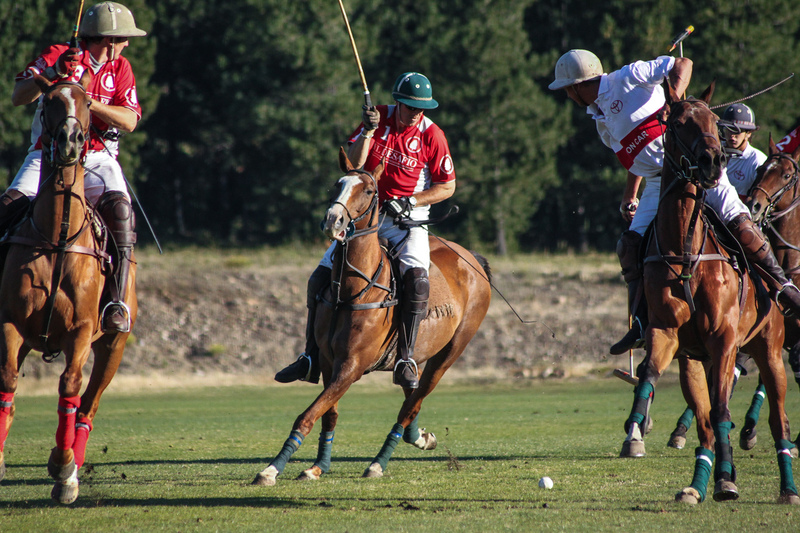 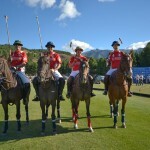 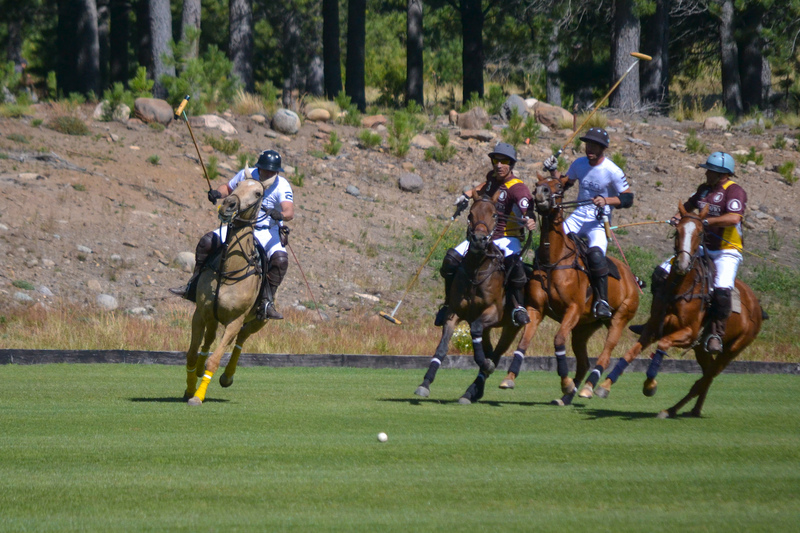 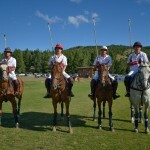 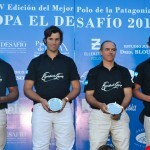 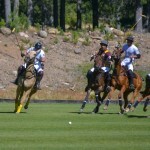 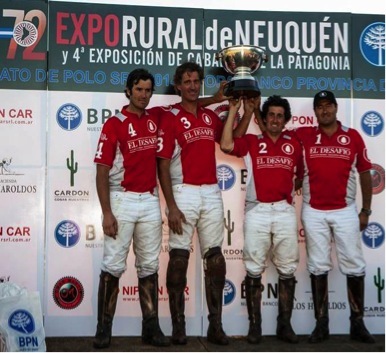 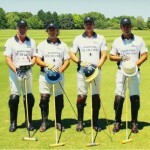 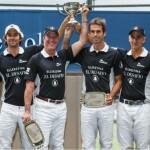 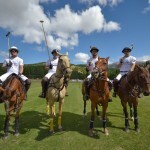 Sociedad Rural de Nequen Cup – 2015: Winning Team Collón-Cura/BPN with Federico Bergter, Francisco del Campo, Gaston Moore and Enrique del Campo. 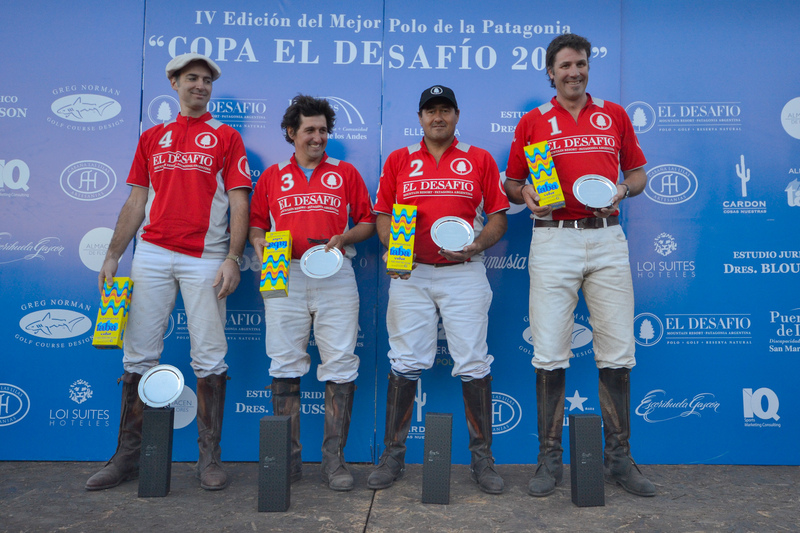 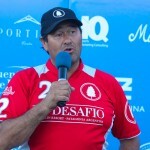 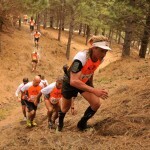 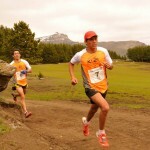 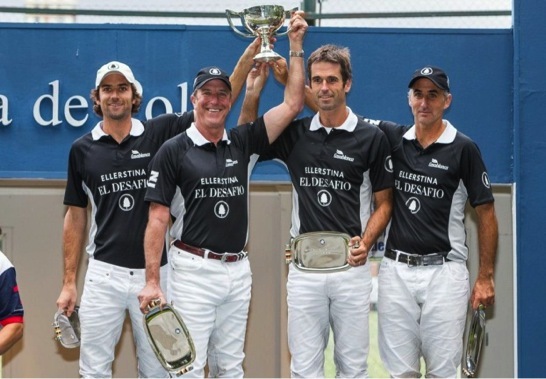 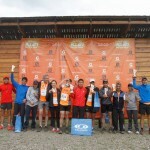 El Desafío Cup – 5th Edition: Winning Team El Desafío Blanco with: Fernando Vicentini, Cruz Zimmermann, Francisco Atarazo, and Mito Goti. 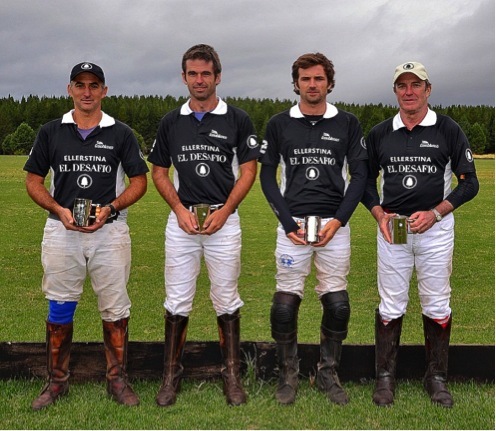 1st edition End of Summer Tournament: Winning Team El Desafío/Alegría with: Pascual Payalafquen, Lucas Gómez, Andrés Sorzana and Marcelo Arredondo. 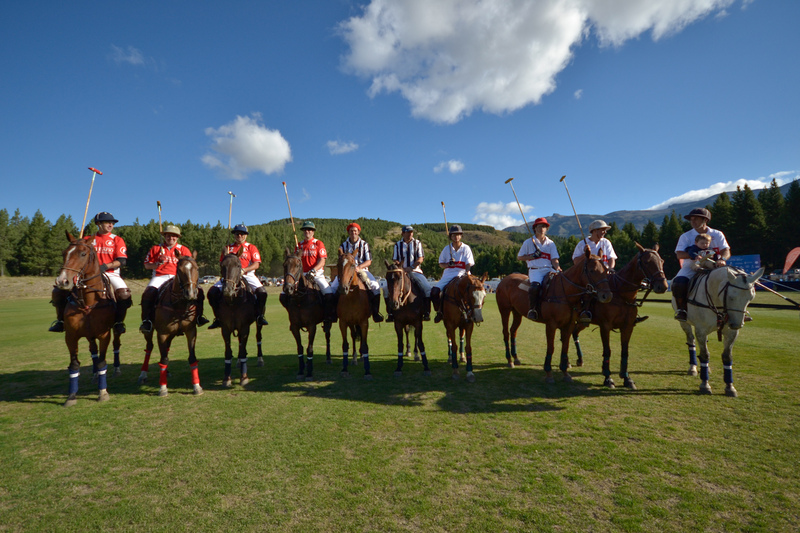 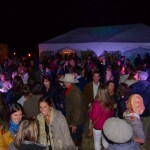 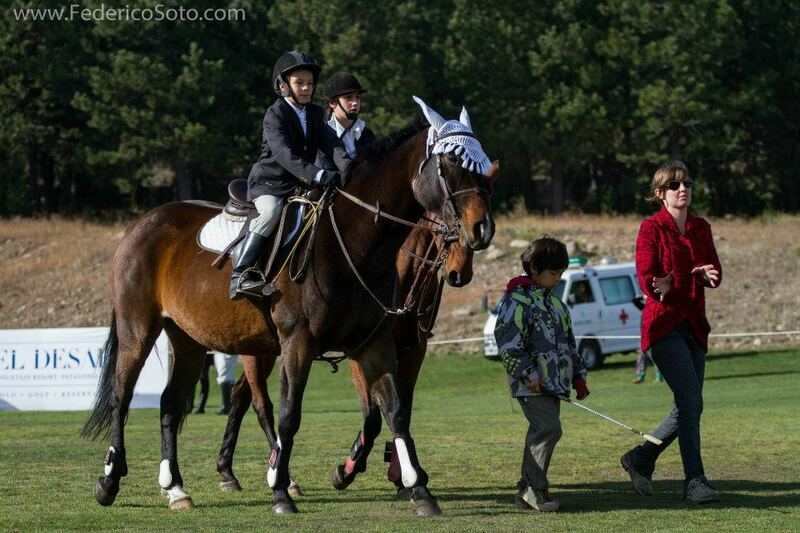 As in 2014, the El Desafío Cup ended with a benefit party for Fundación Puentes de Luz, benefitting kids with special needs and their families, with hundreds of people attending under a beautiful Patagonia starred sky. 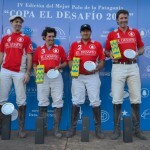 The winning team sponsored by Law Firm Blousson and the runner up El Desafio – Stella Artois received their prizes just before local band Toma Dos took stage with covers of local and international bands. 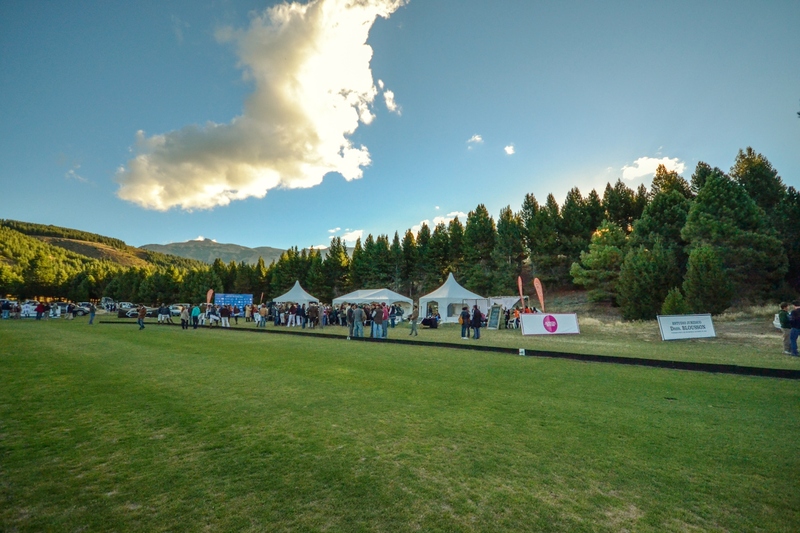 Catering was provided by Pepicche and local Neuquen Chef Tomás Campbell served dishes with vegatables grown by Puentes de Luz in their own vegetable garden. 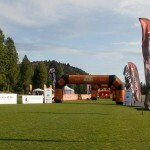 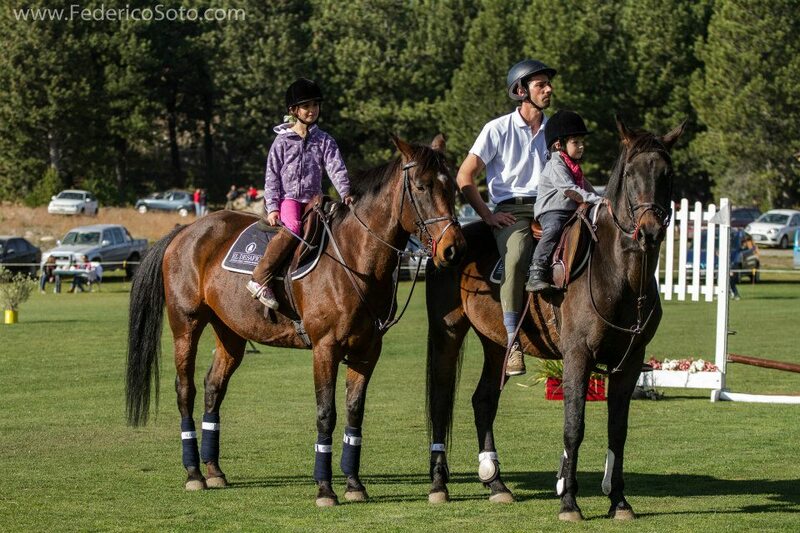 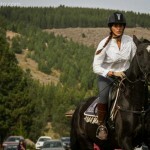 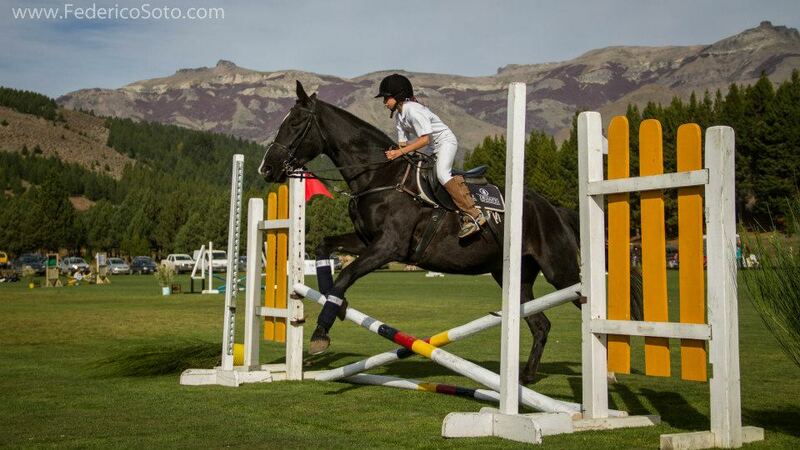 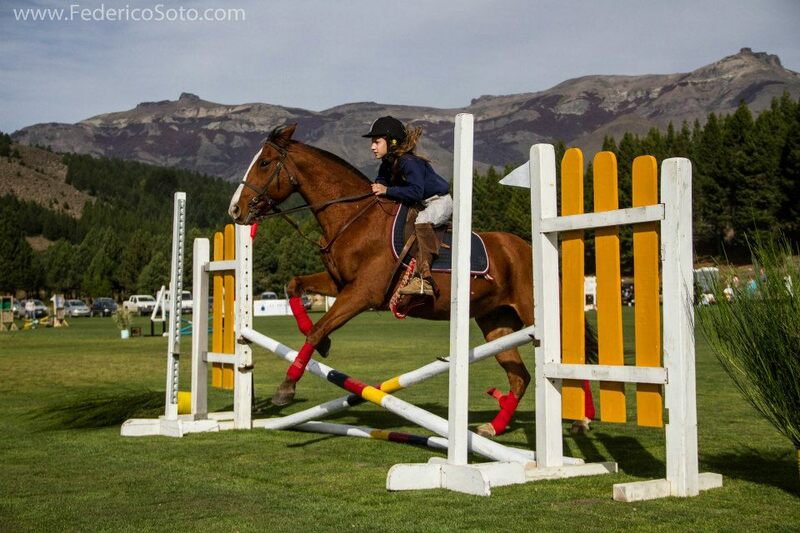 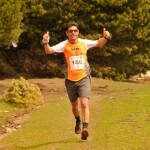 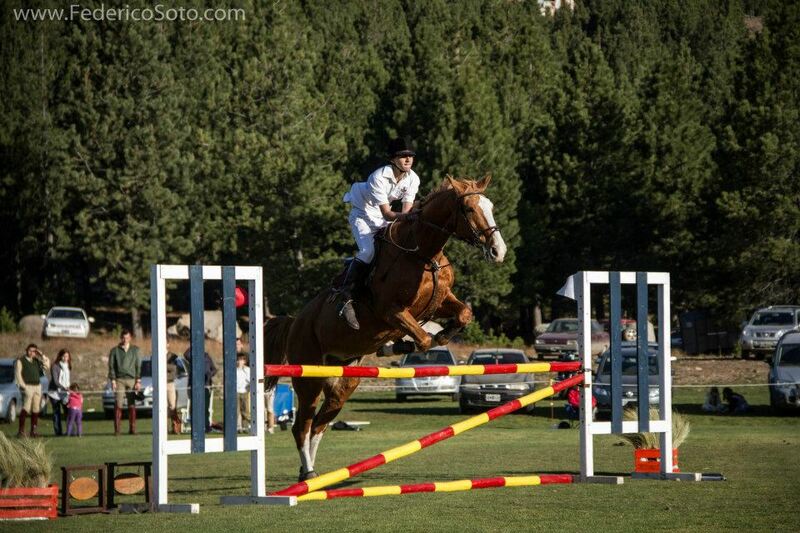 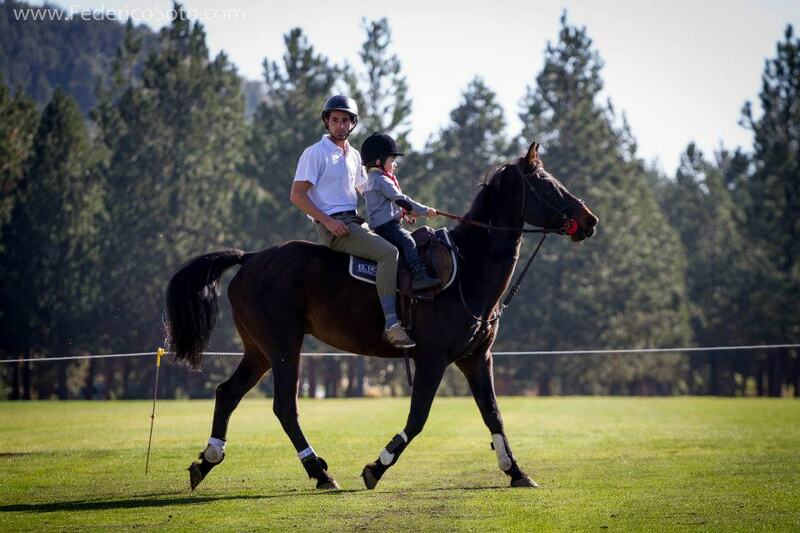 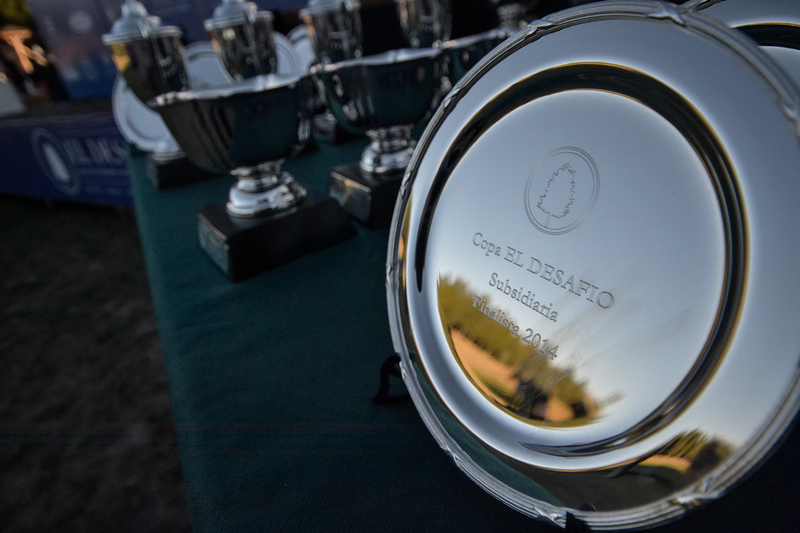 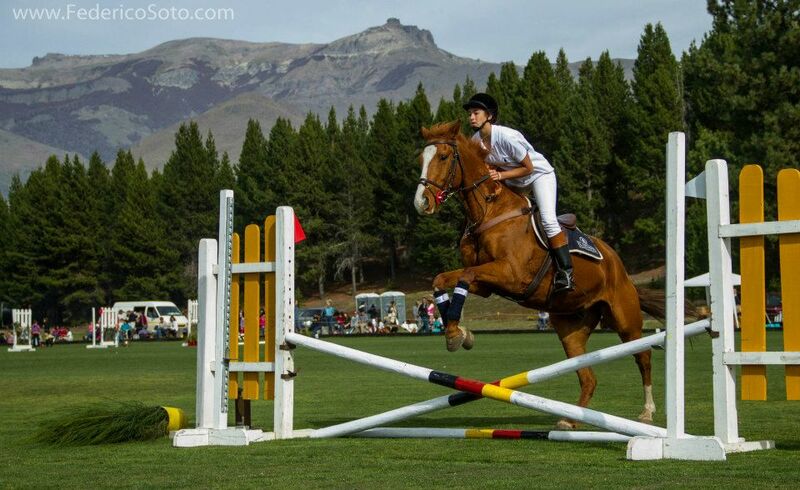 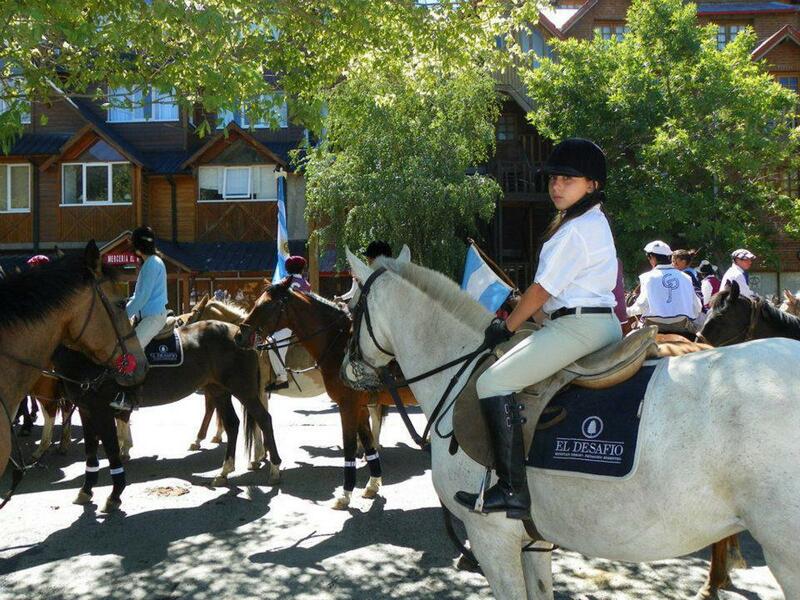 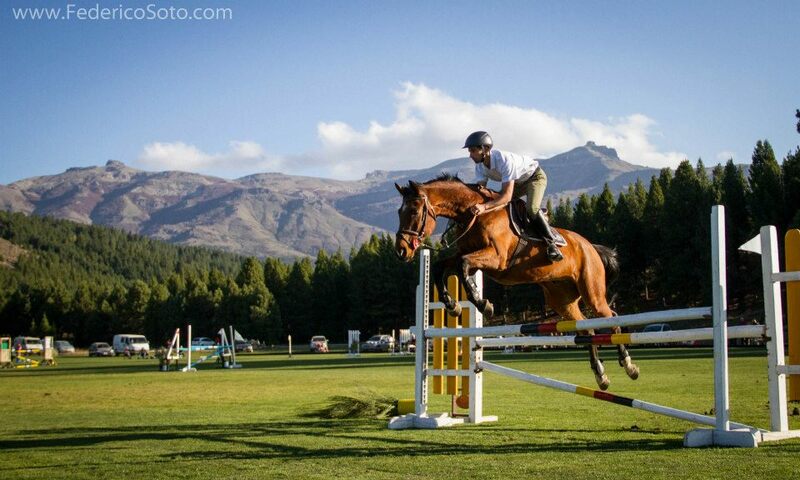 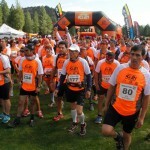 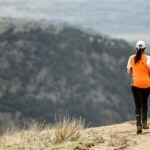 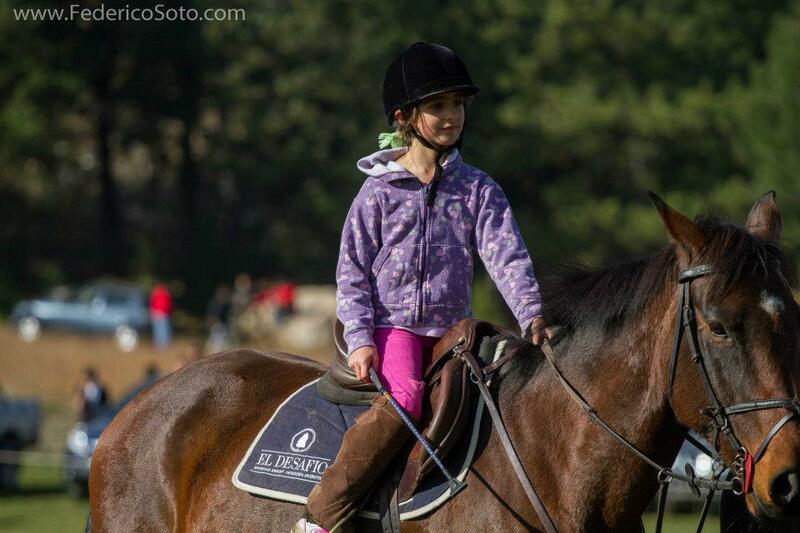 This new edition of the El Desafío Cup is now a staple event of the San Martin de los Andes summer calendar, offering not only a great sport event but backing such noble cause carried out by Puentes de Luz to benefit so many kids in need and their families. 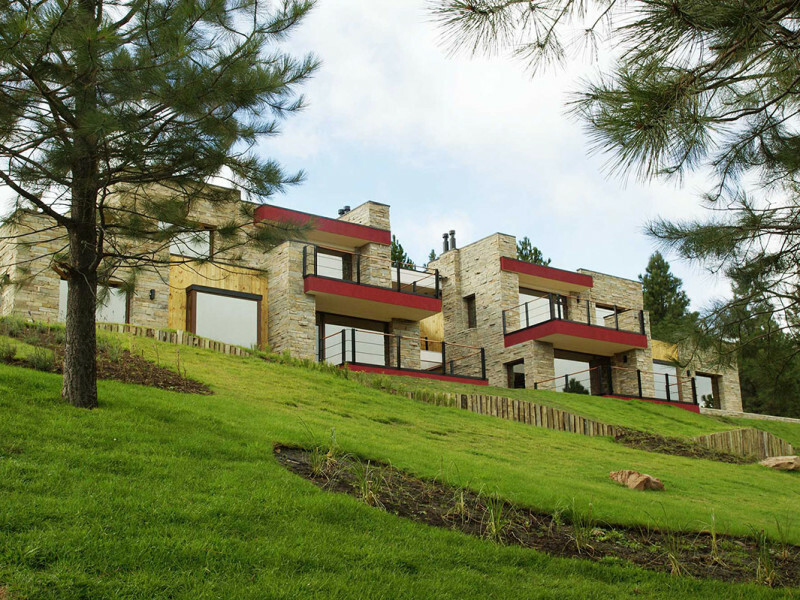 Construction of the second structure of Vista al Polo apartments has concluded, with only landscaping and roads needing some additional work. 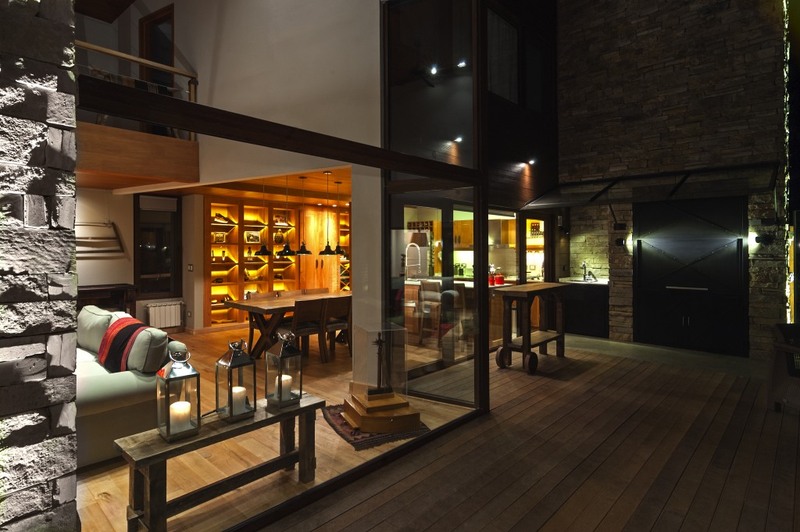 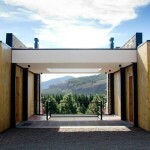 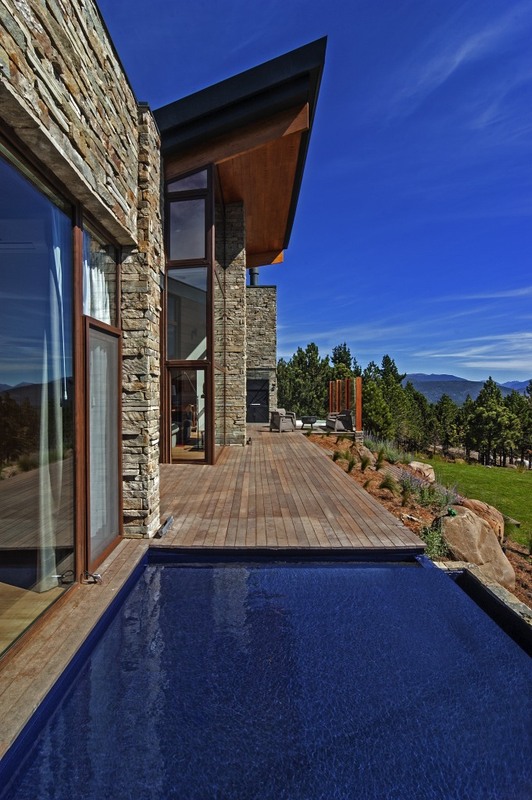 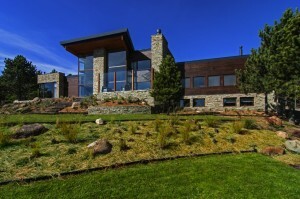 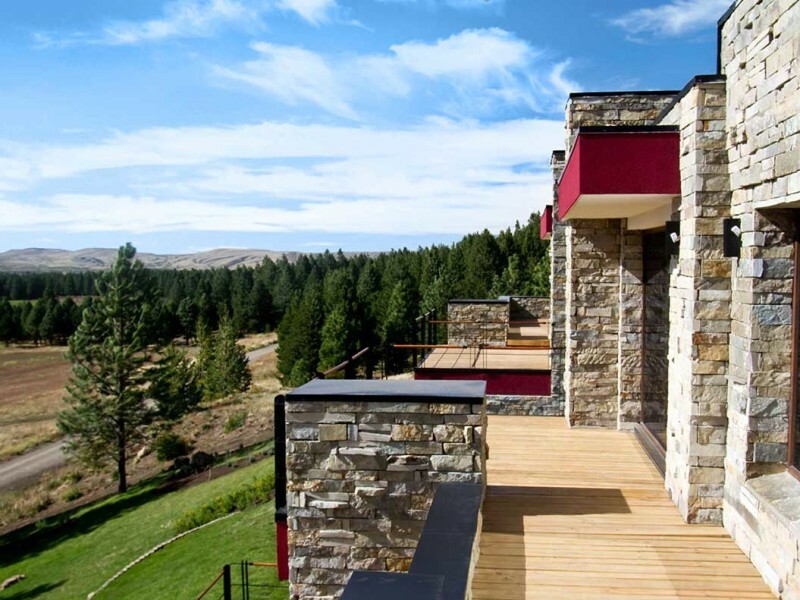 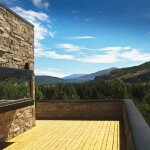 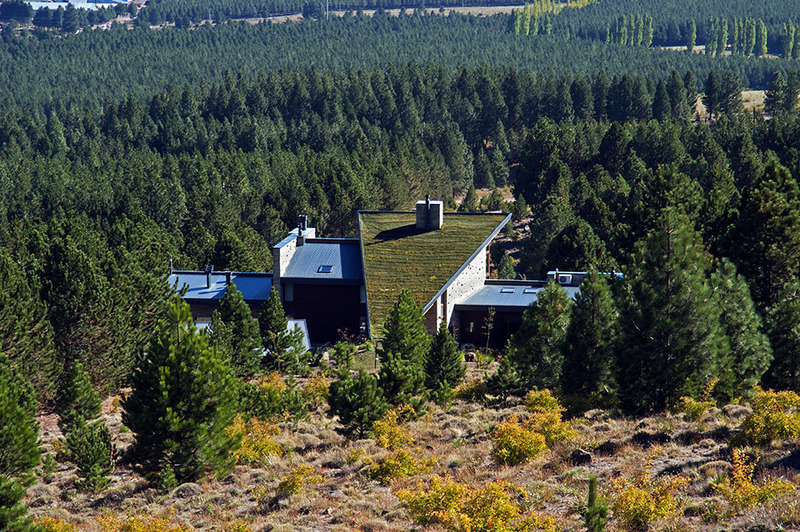 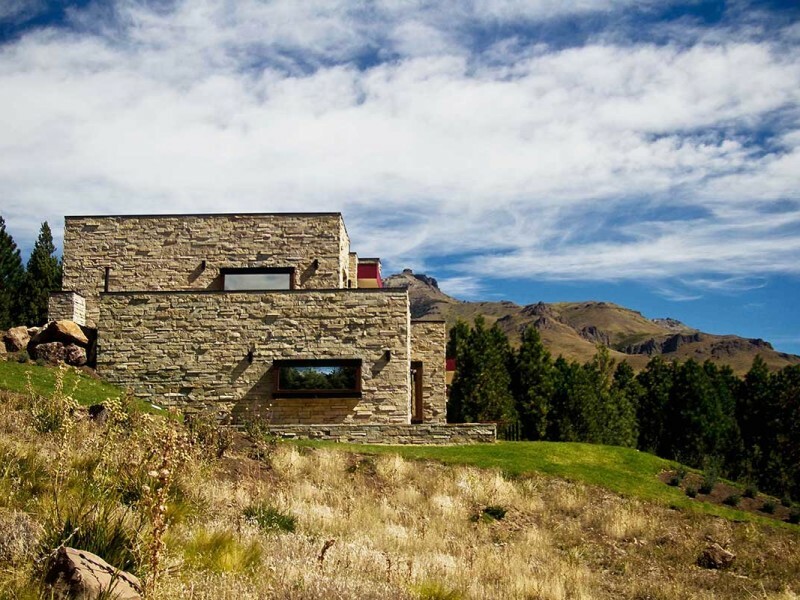 The structure includes 4 new exclusive terraced apartments in a 7.5 acre site overlooking the polo fields at El Desafio, with excellent views of the Patagonian landscape. 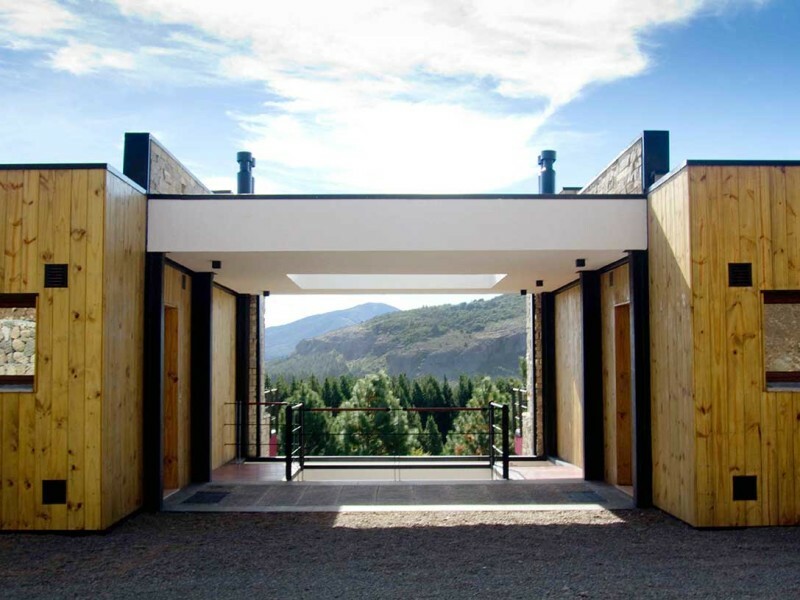 The masterplan includes 48 apartments in 10 small structures resembling houses, designed by renowned San Martin de los Andes architect Francisco Amoroso. 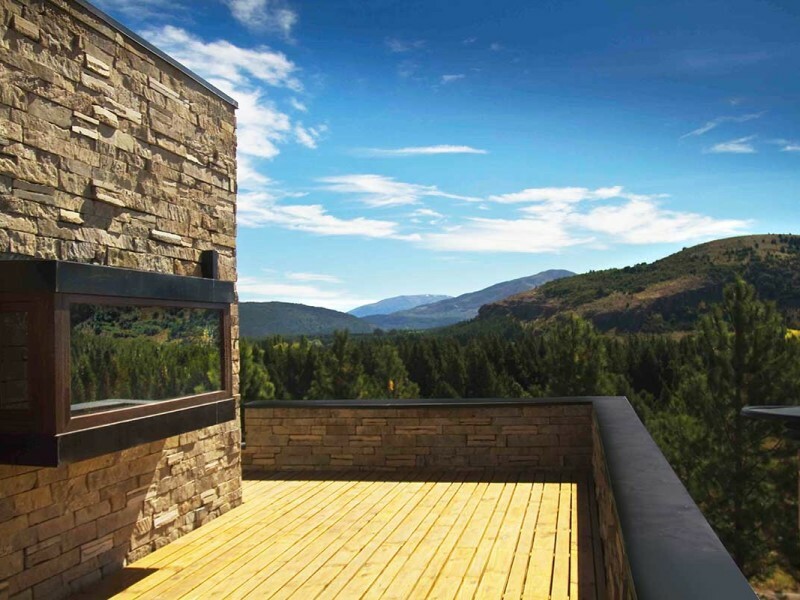 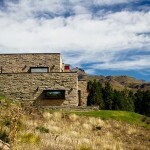 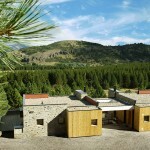 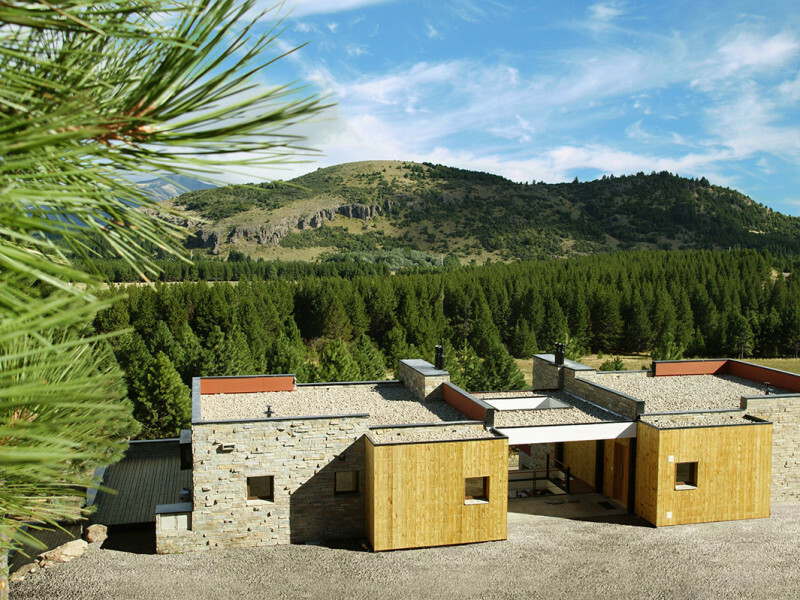 The small structure design, together with local materials including stone and wood, blend the construction with the existing landscape seamlessly. 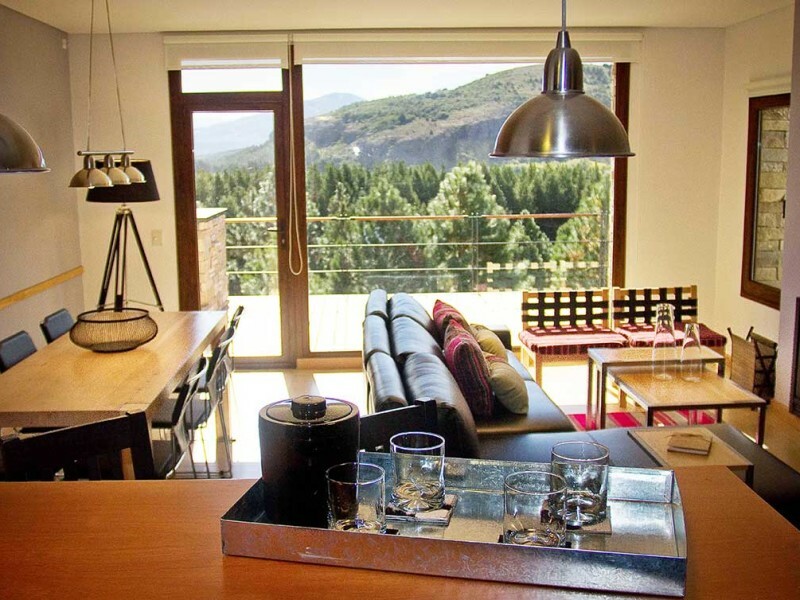 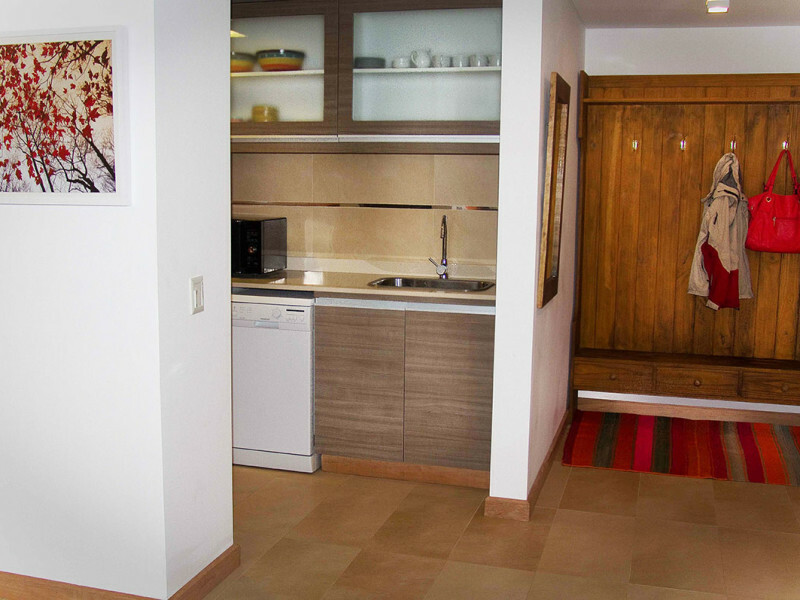 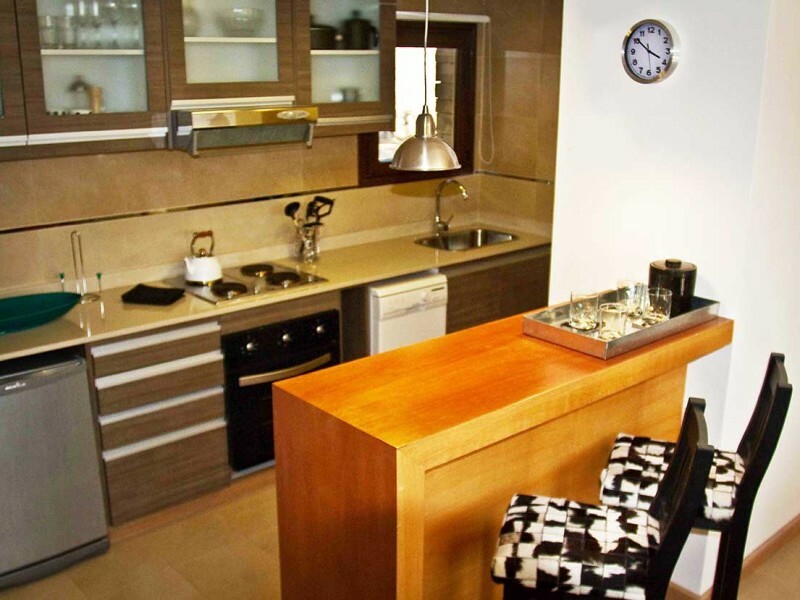 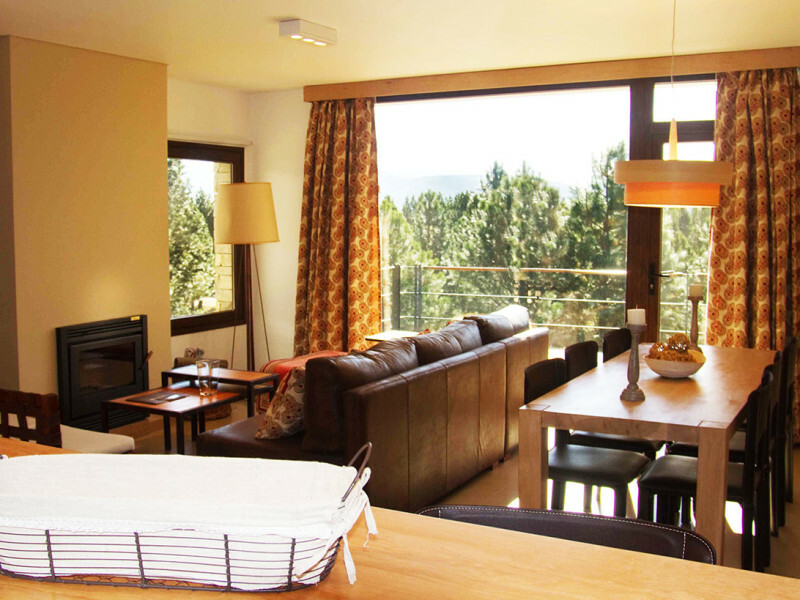 The apartments offer excellent quality of construction and materials and are friendly with the environment, in accordance with the rest of the El Desafio offerings. 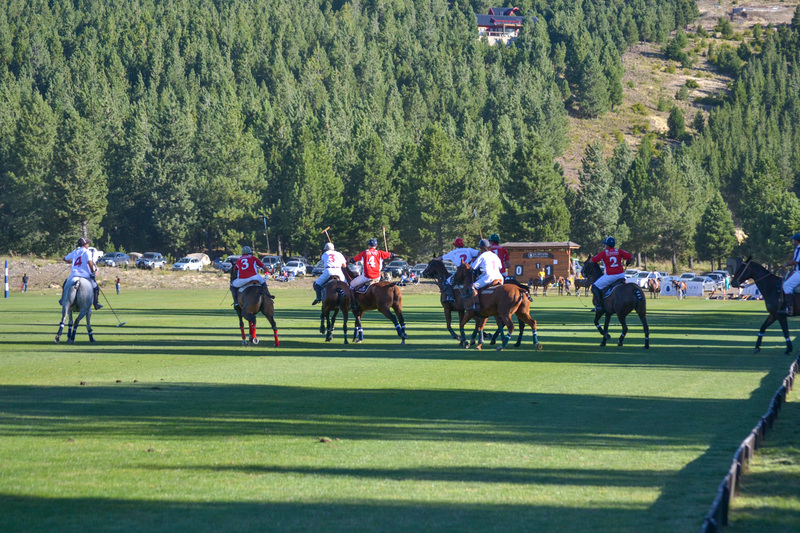 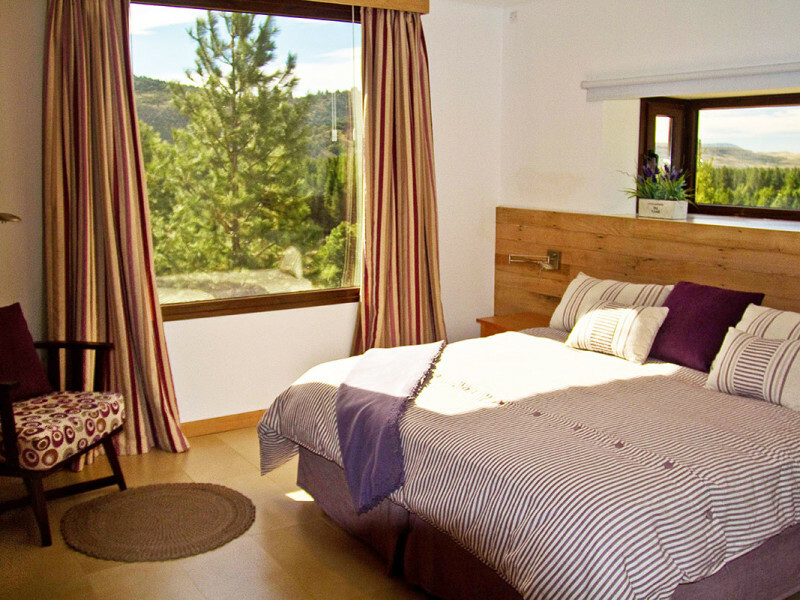 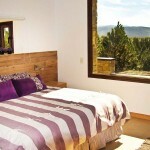 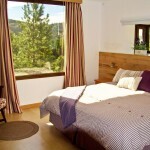 Main rooms have large window pains and decks towards the sunny north and overlook the polo fields and the mountains in the background. 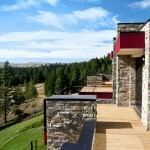 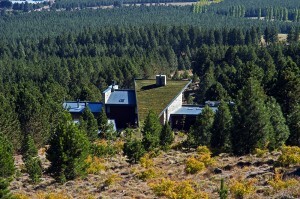 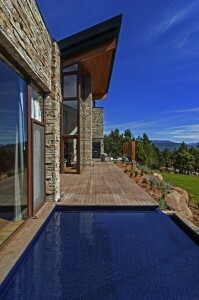 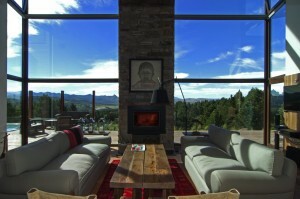 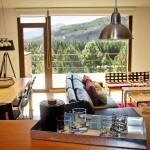 Fireplaces, barbeque grills and optional hot tubs are part of the offering. 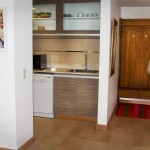 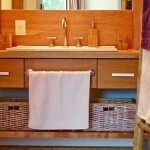 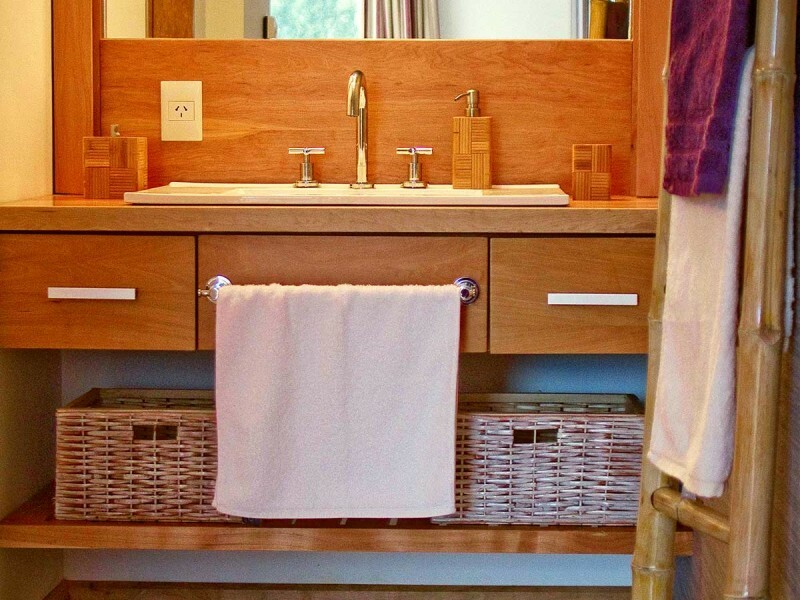 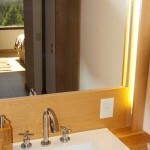 Doors, bathroom furniture and kitchen counter in wood. 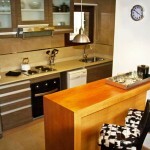 Sophisticated Kitchen cabinets and quality appliances and accessories. 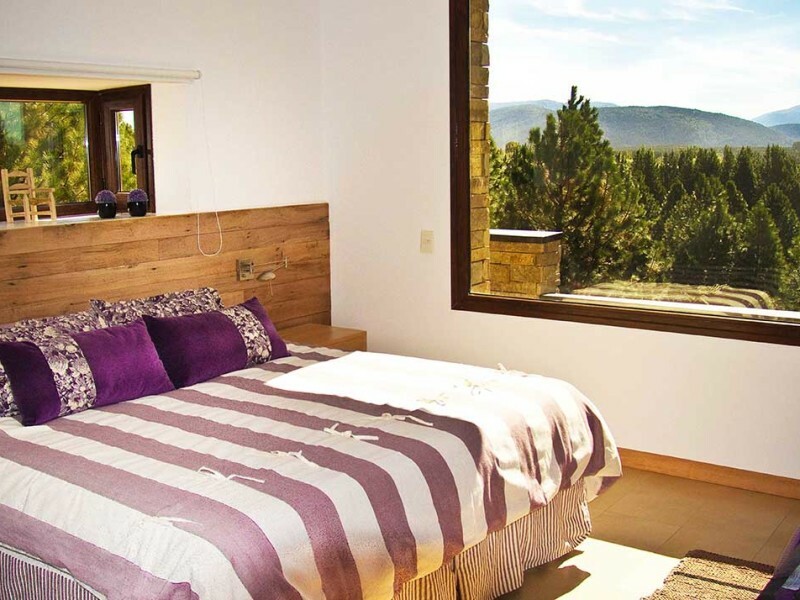 Presentamos una de las casas recientemente inauguradas en El Desafio, con diseño, dirección y decoración de la Arquitecta Alicia Sujoy. 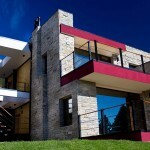 Se realizó el mantenimiento completo de la dársena de acceso, el acceso, el edificio del portal y el paisajismo del entorno. 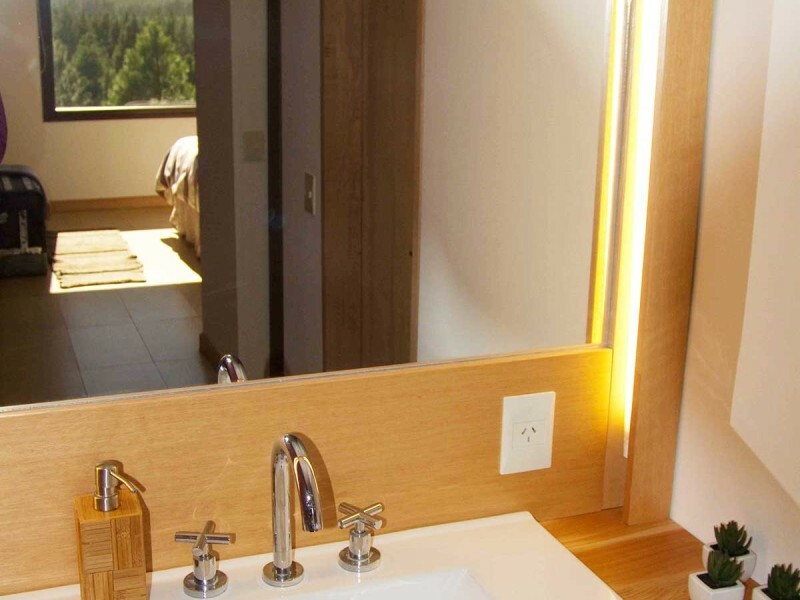 Se realizaron tareas de mantenimiento programadas y durante el verano se utilizó exitosamente y en forma continua el sistema de toma de agua, acueducto, laguna y riego de los primeros 9 hoyos de golf, sin uso de energía eléctrica con importante ahorro económico y consecuente protección del medio ambiente. 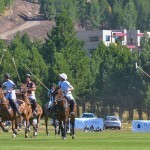 Se terminaron obras complementarias del acueducto y de la planta de filtrado. 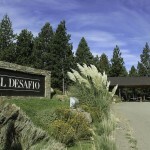 Se terminó la construcción de obras de infraestructura de calles y redes eléctrica y agua en lotes F y G, otorgando la posesión de los mismos. 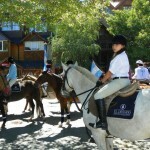 Se termina la iluminación de calles de 1era etapa en 2014. 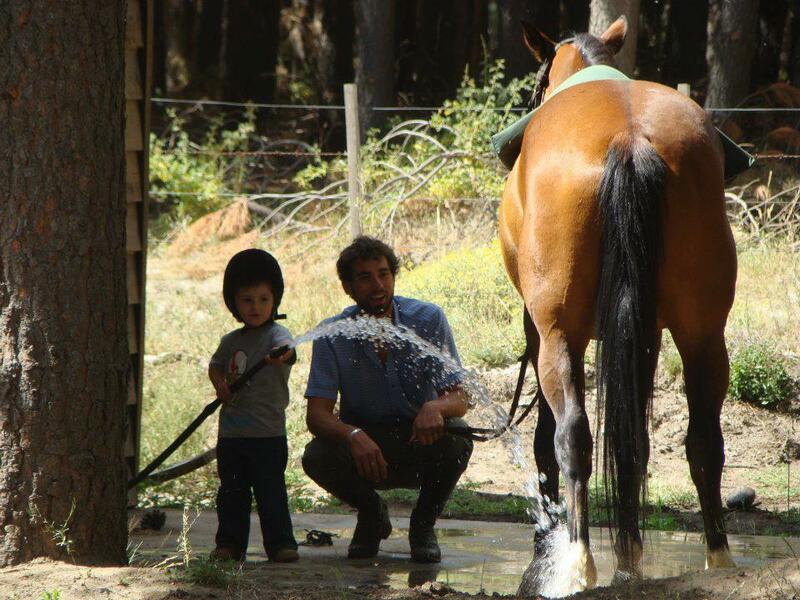 Se realizó el mantenimiento completo de las calles de la etapa 1 hasta lograr un nivel óptimo de calidad. 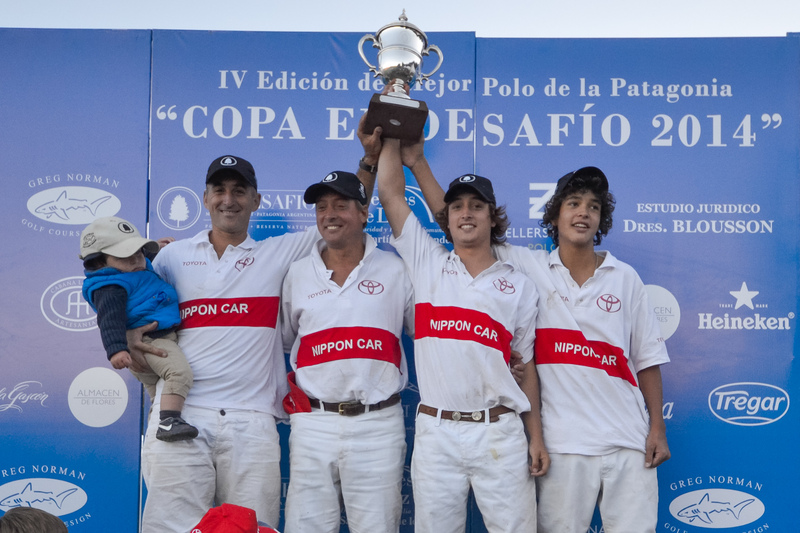 Se repararon las calles de la etapa 2 hasta, al nivel de enripiado grueso. 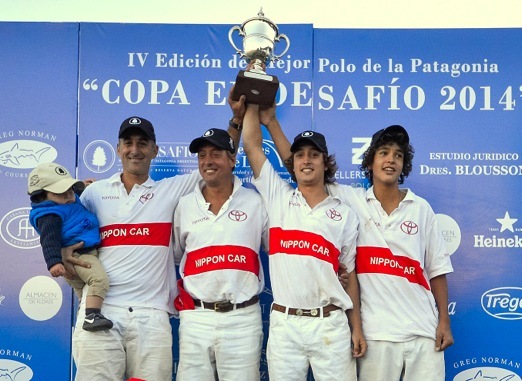 Se está construyendo el camino de carros de golf de los primeros 9 hoyos. 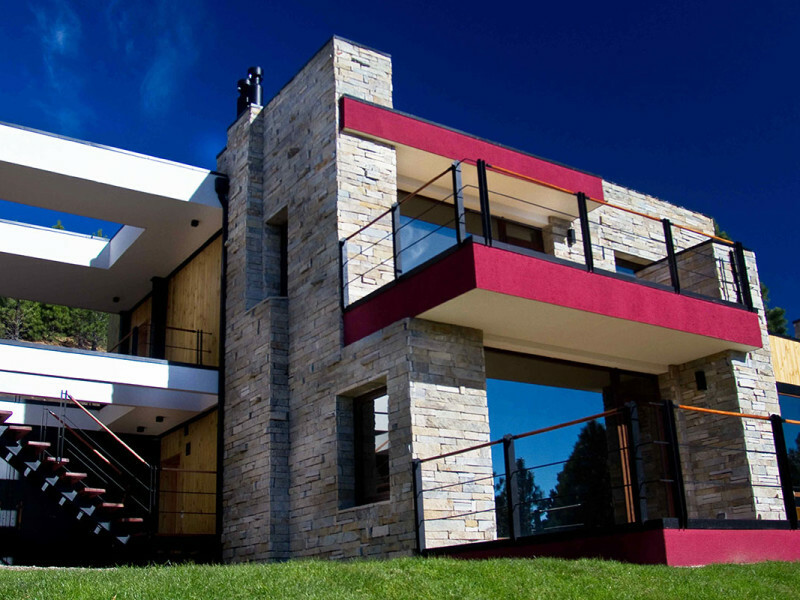 Se terminó la construcción de una nueva casa, hay 2 en construcción y varias en proyecto ya muy avanzados. 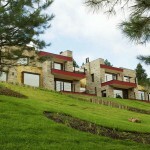 Las casas construidas, en construcción y en proyecto son del nivel de arquitectura y calidad acordes al posicionamiento Premium de ED.